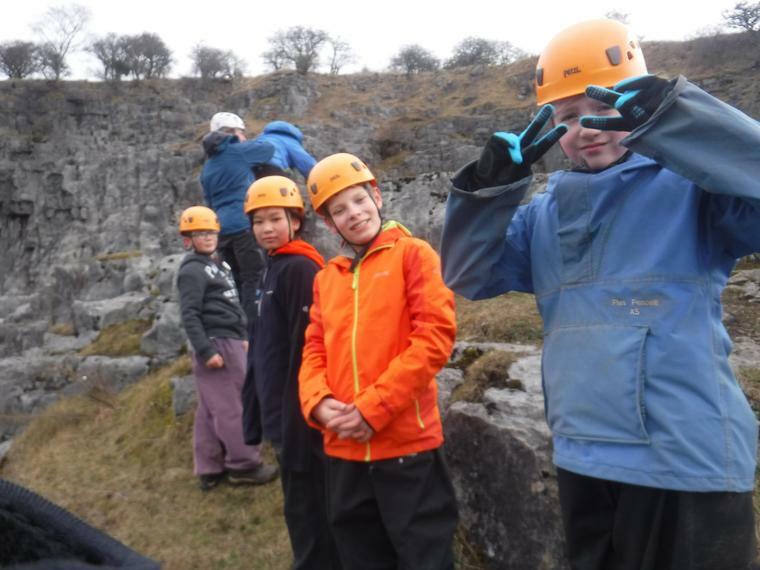 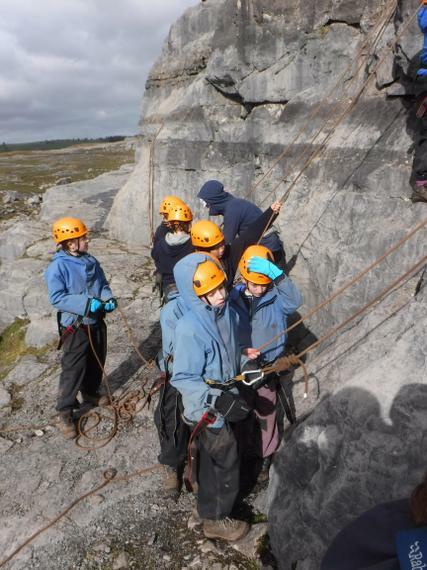 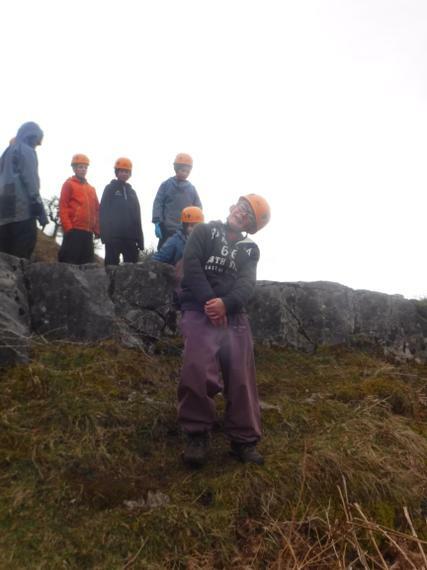 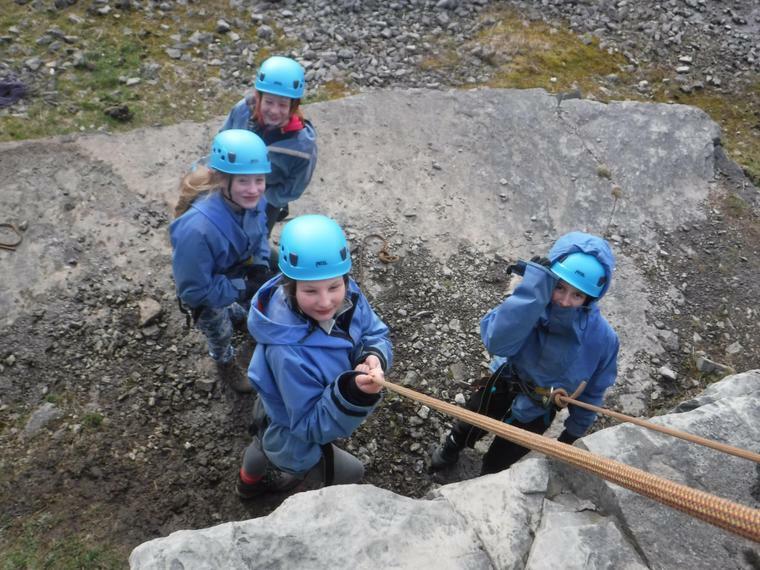 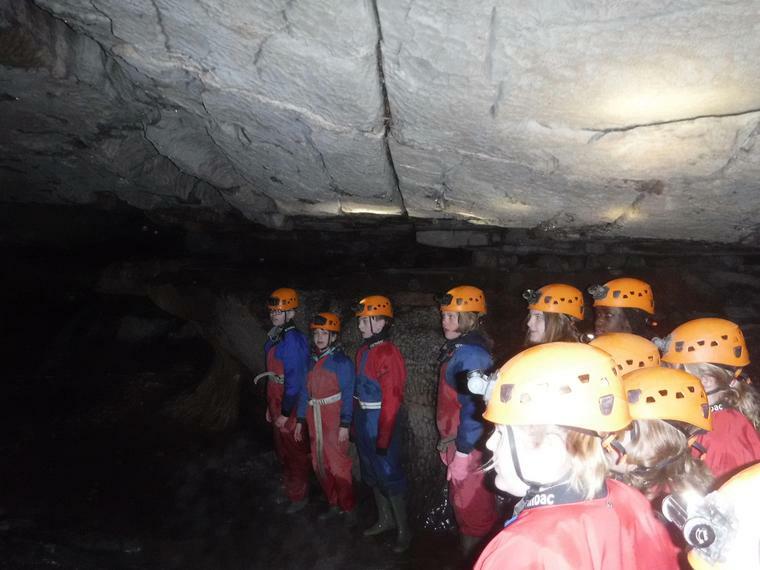 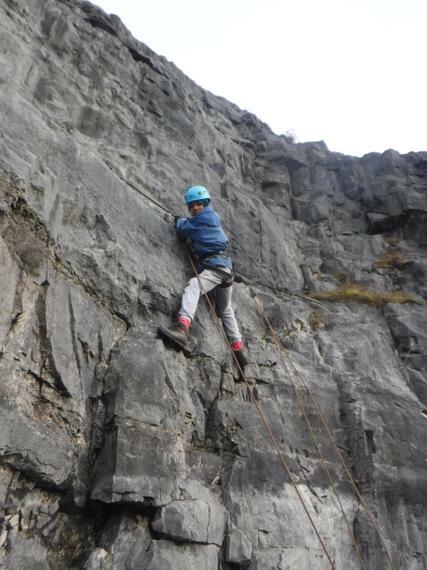 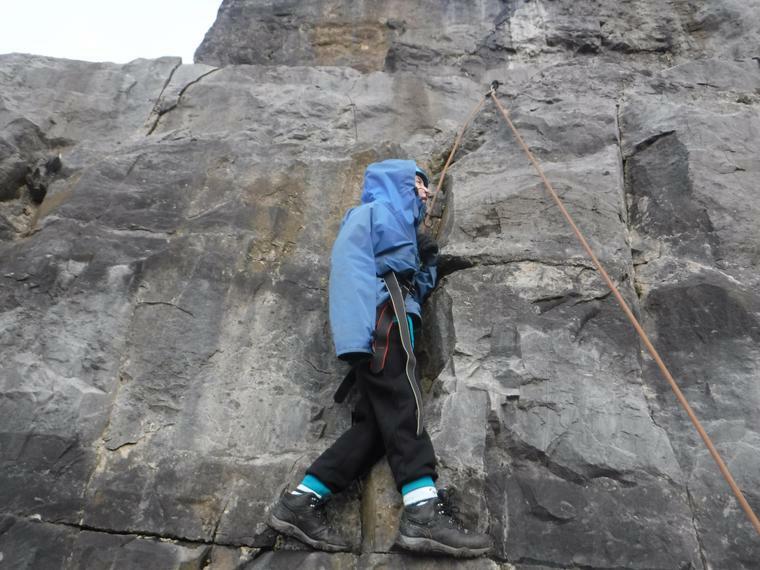 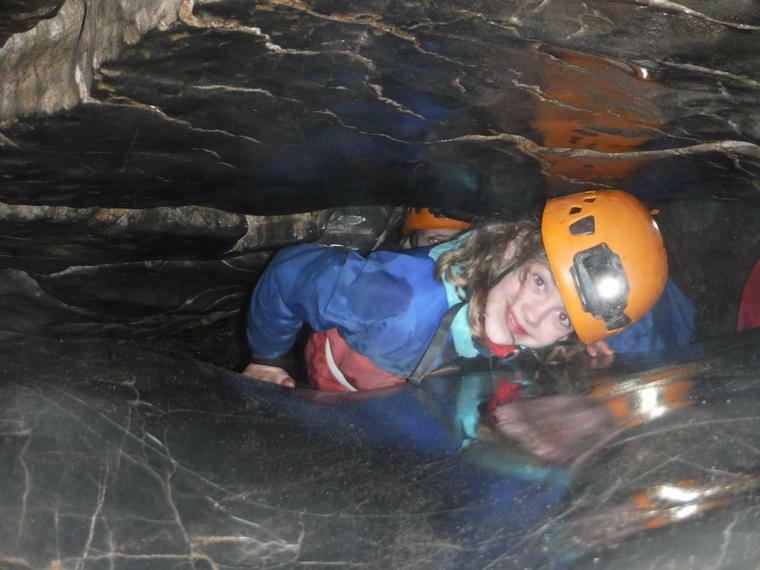 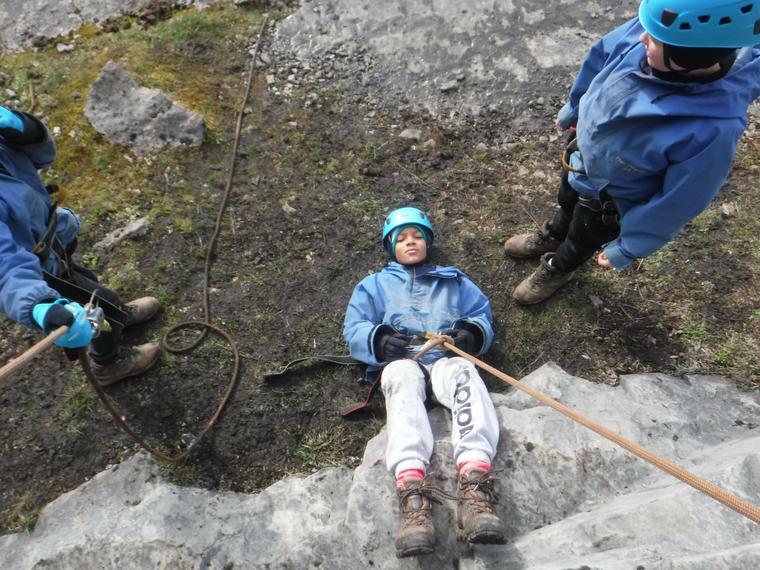 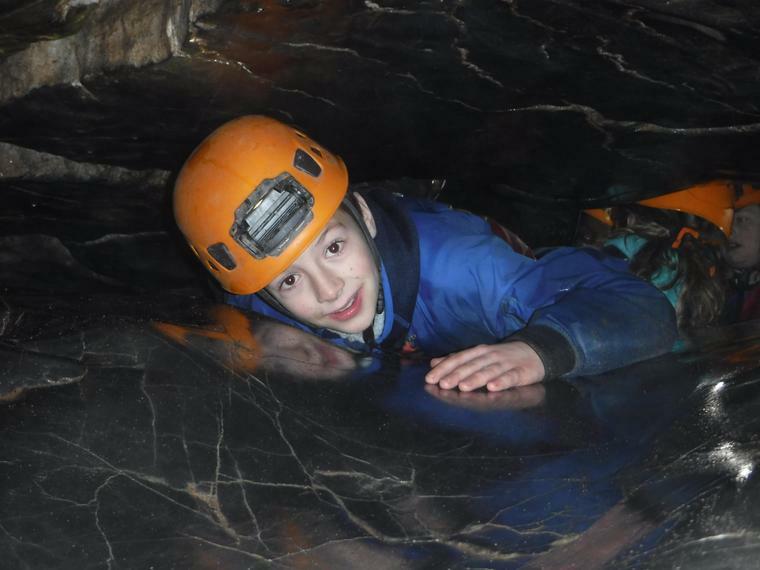 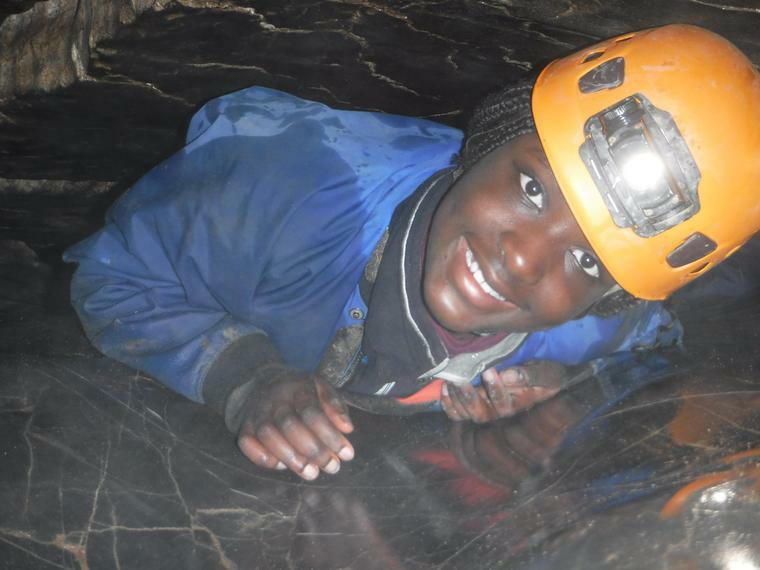 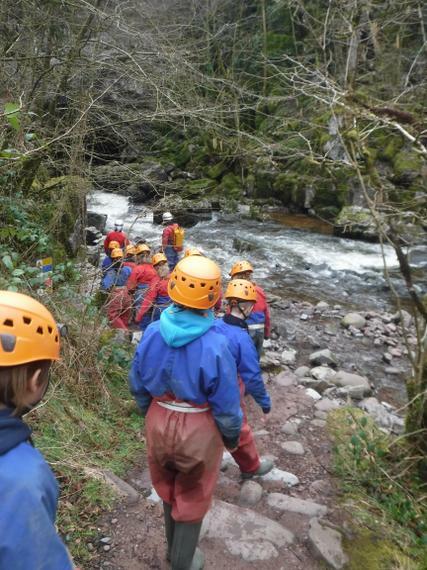 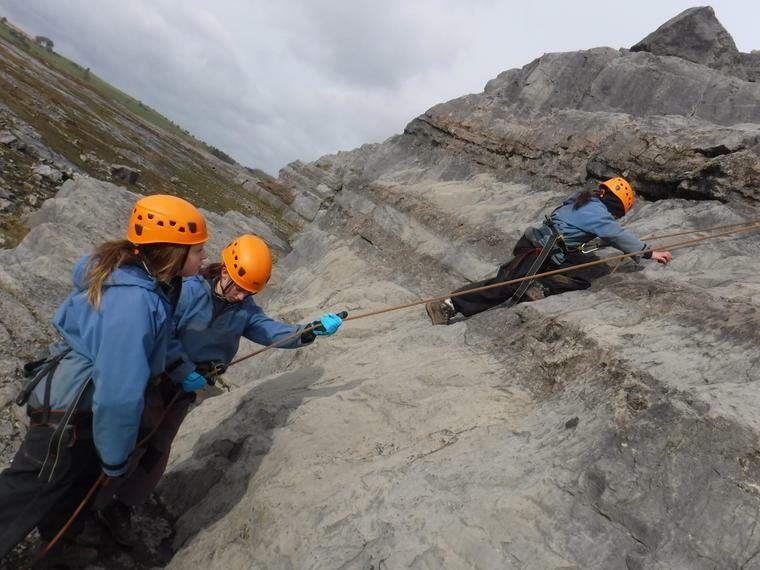 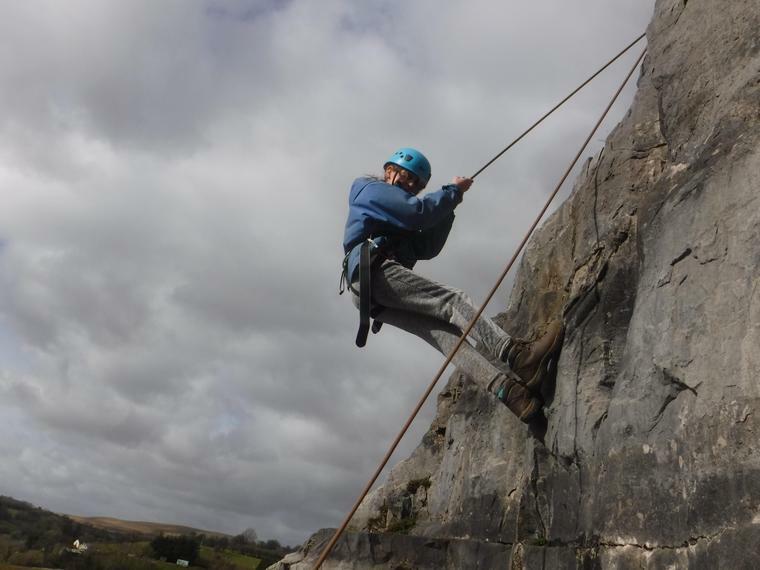 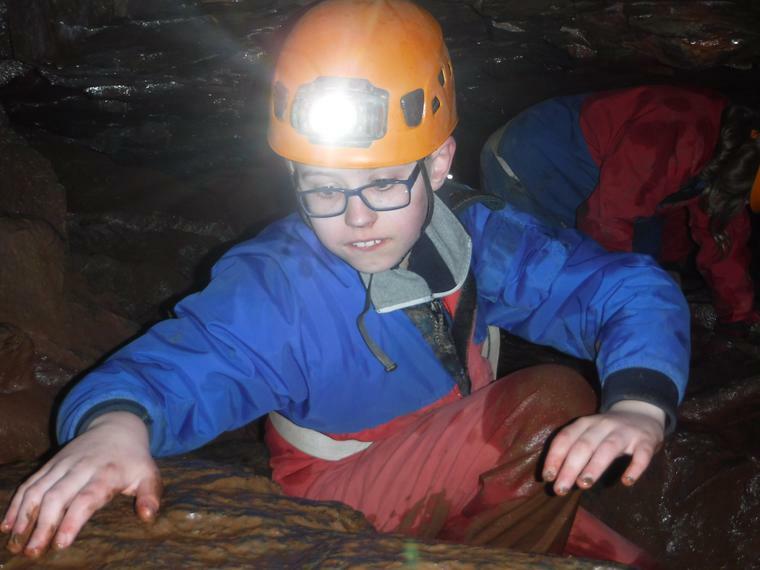 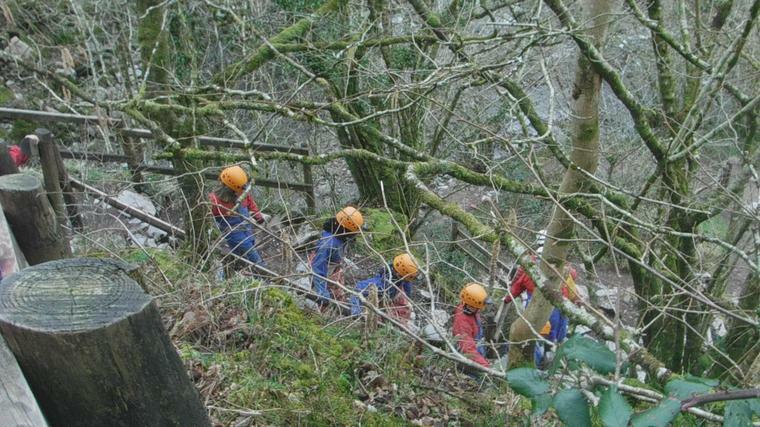 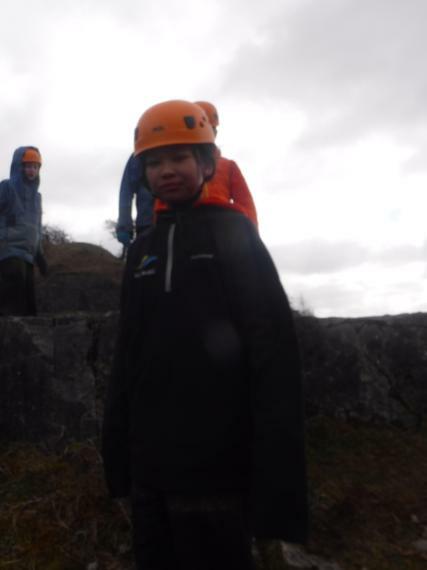 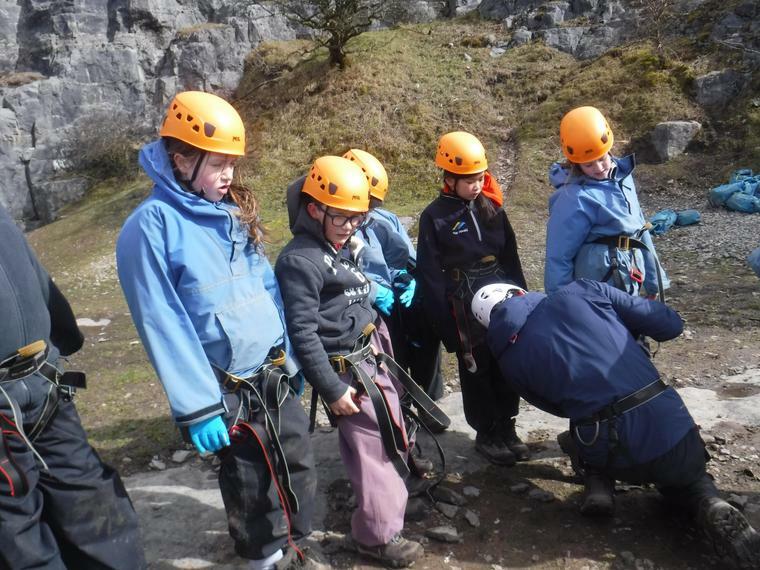 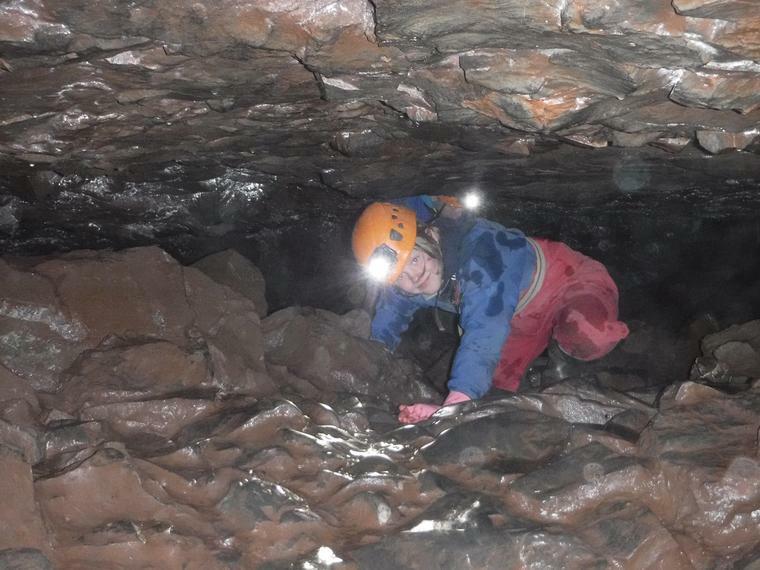 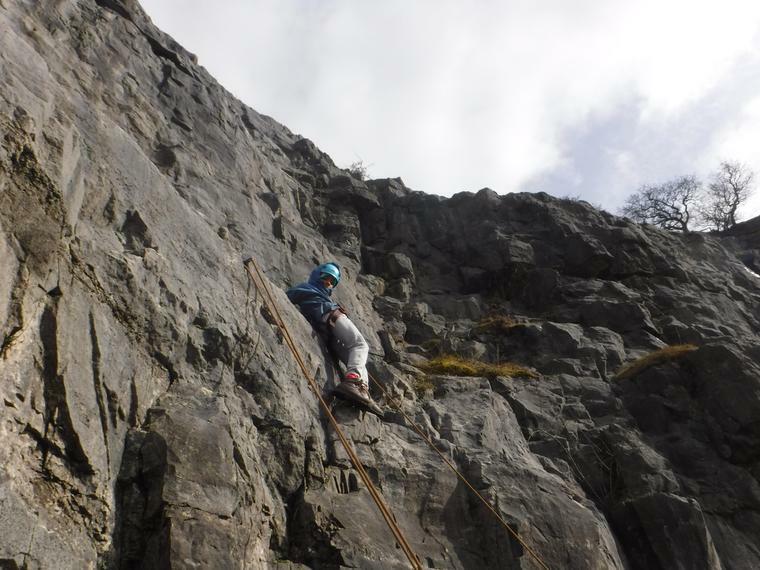 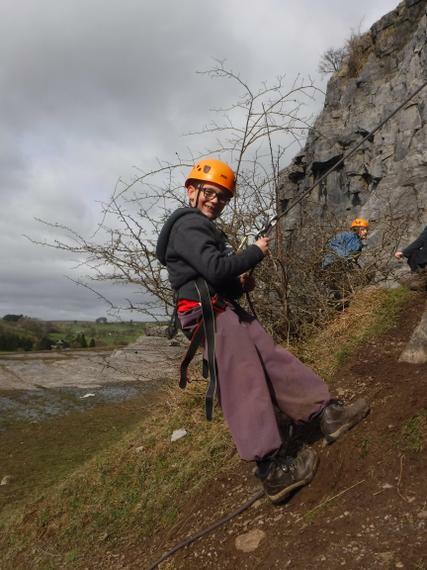 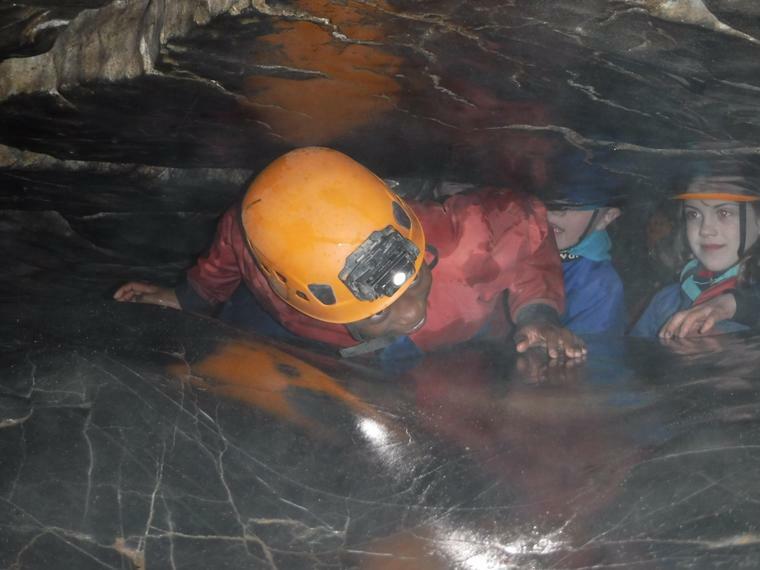 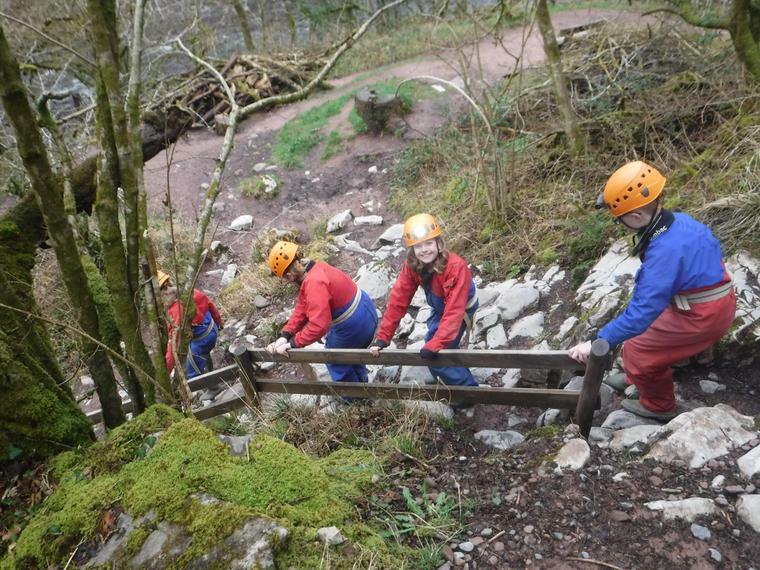 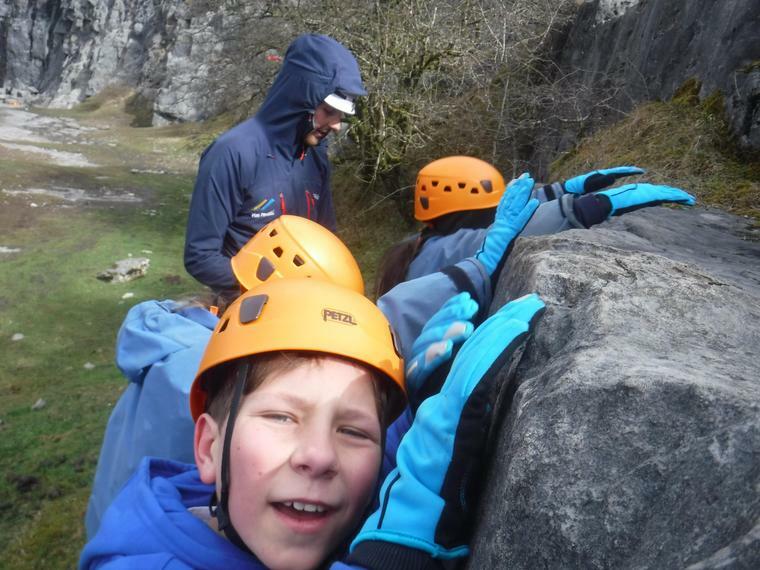 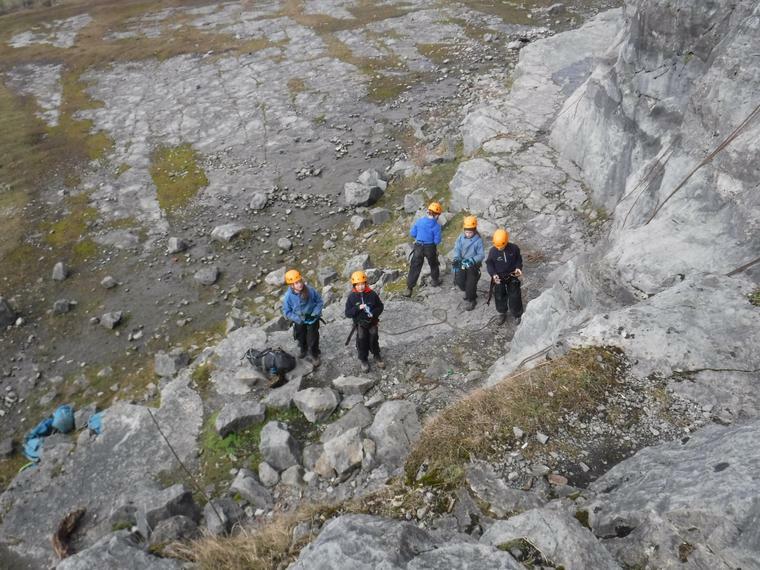 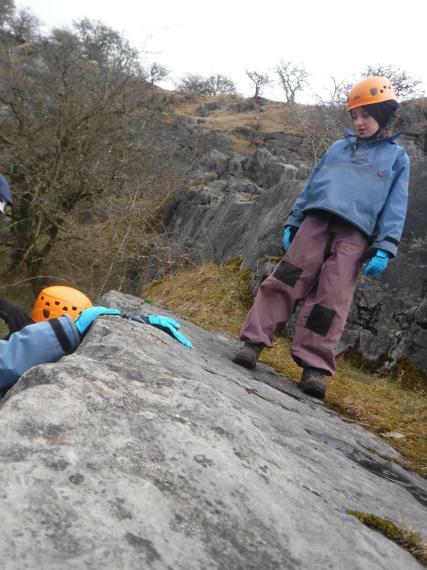 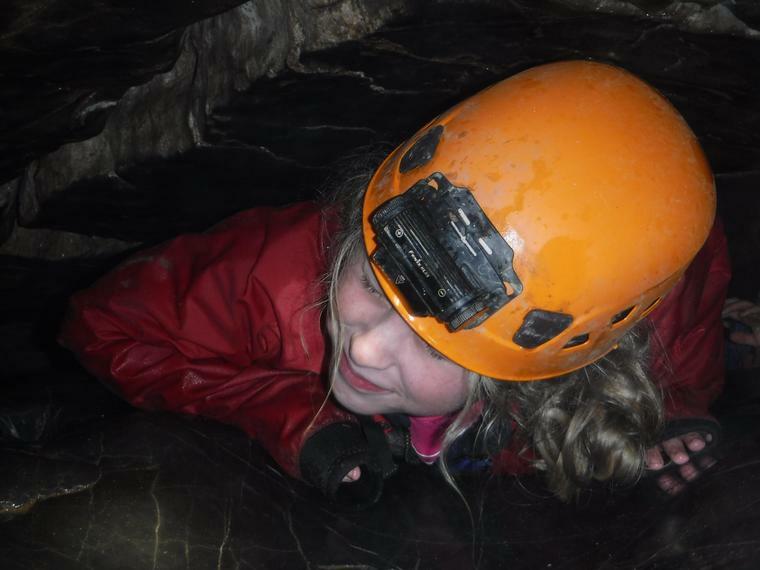 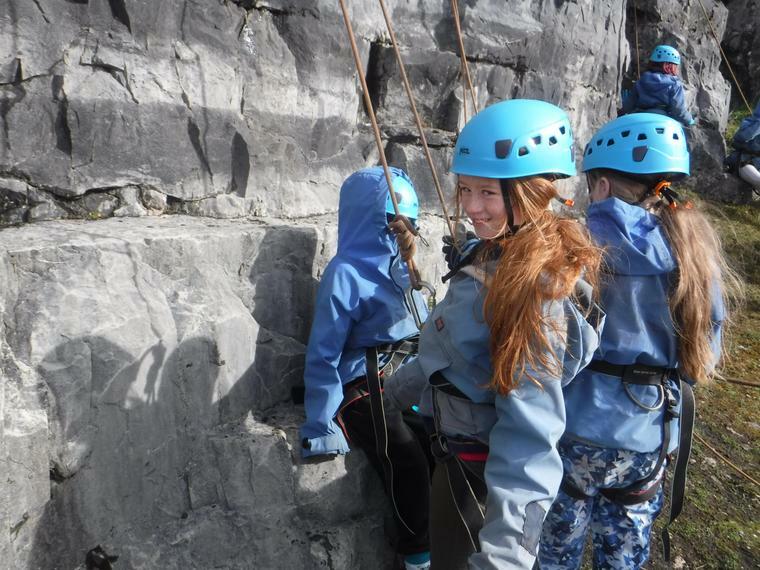 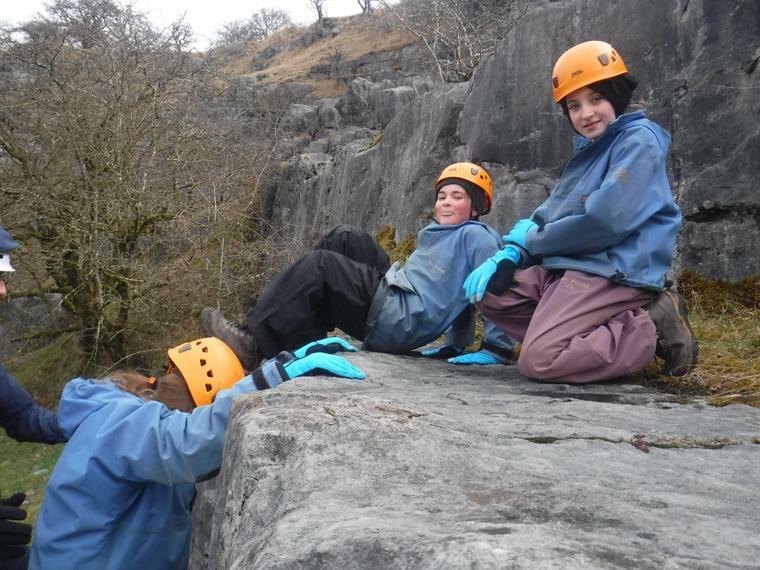 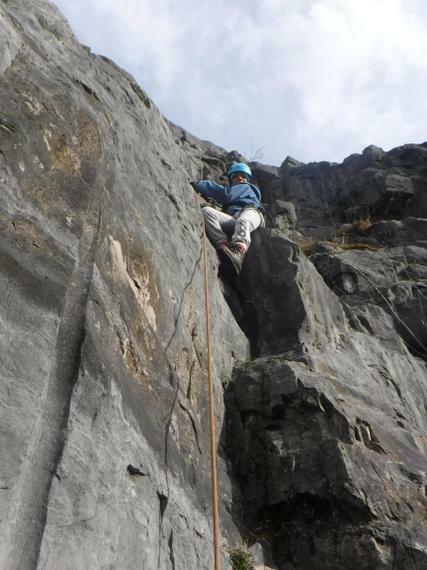 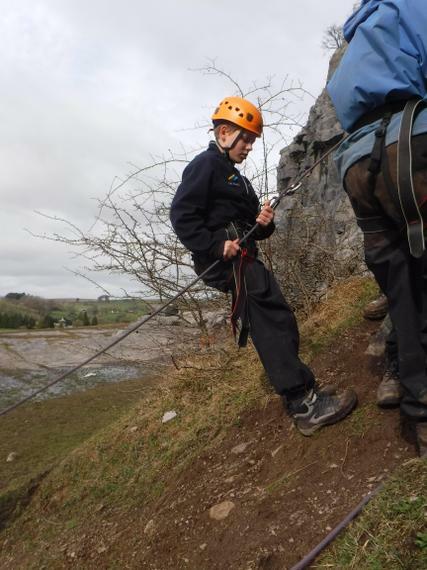 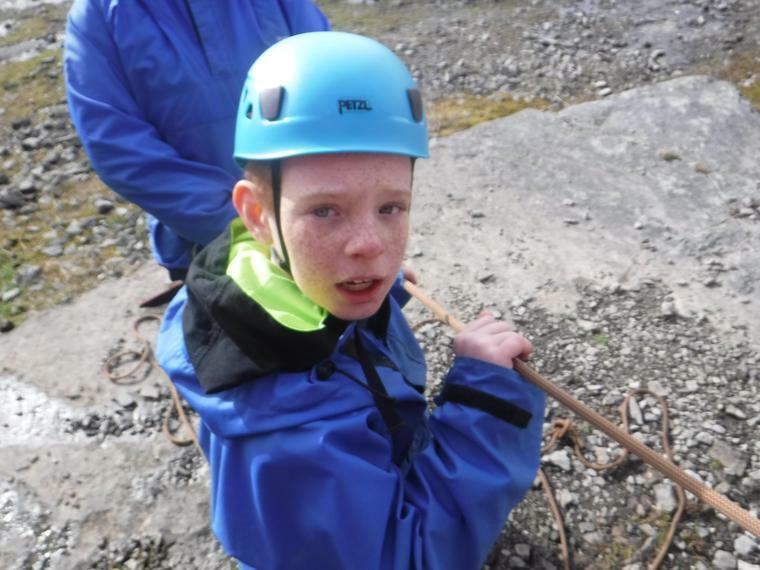 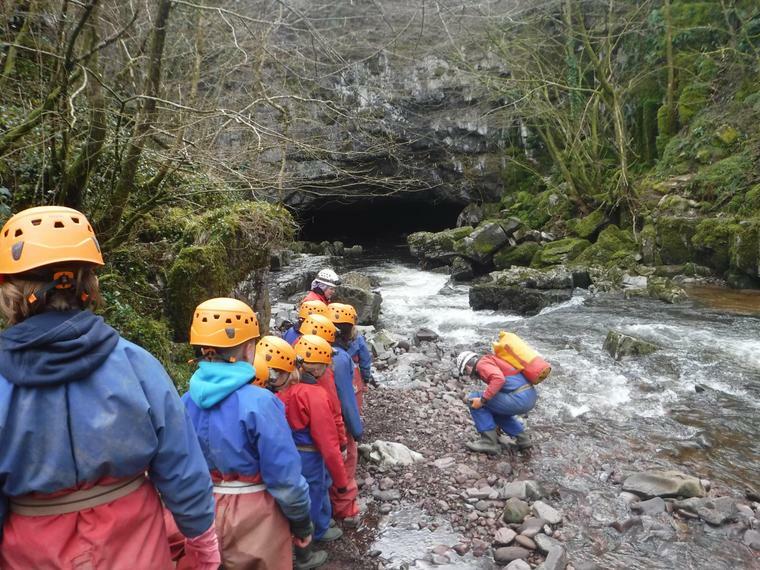 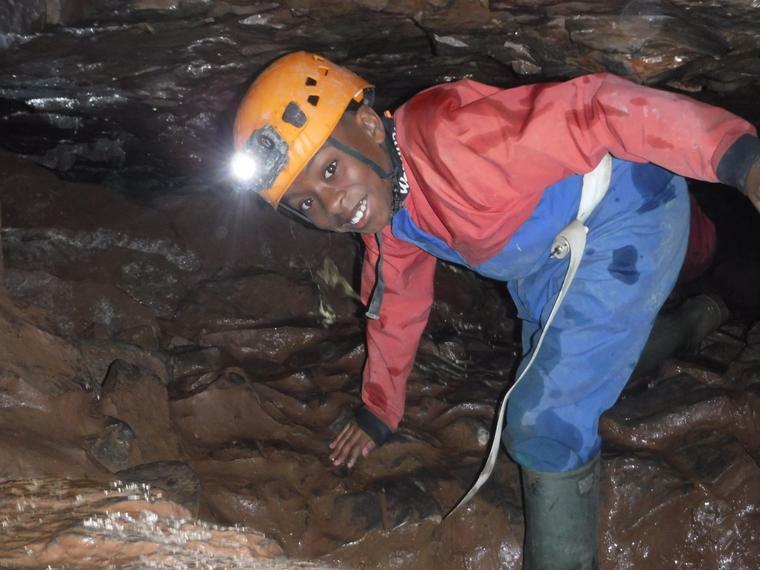 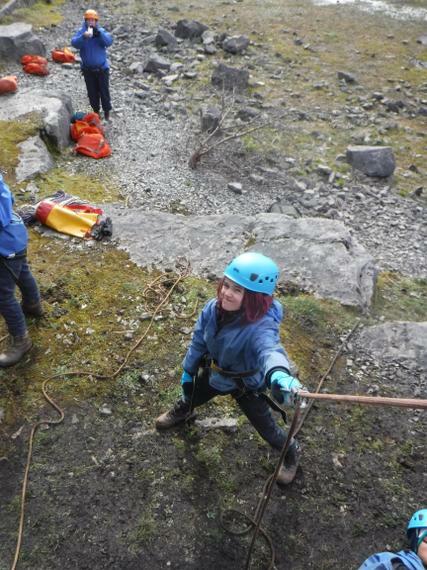 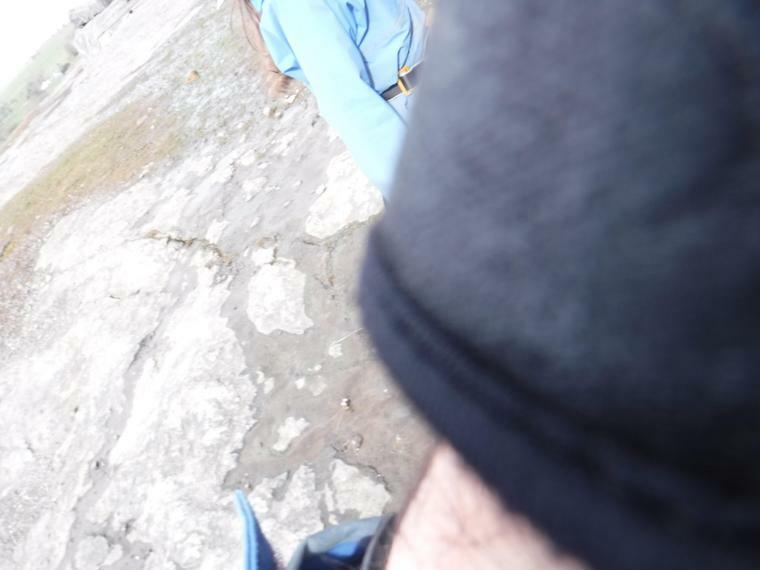 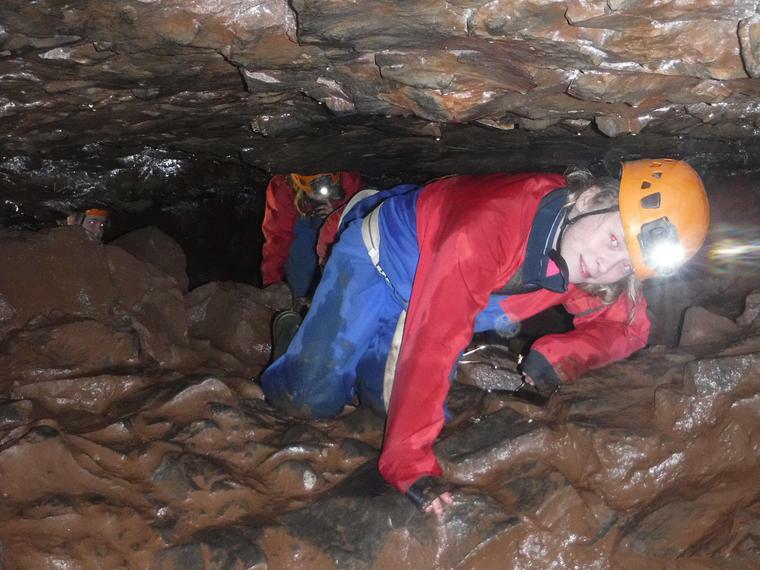 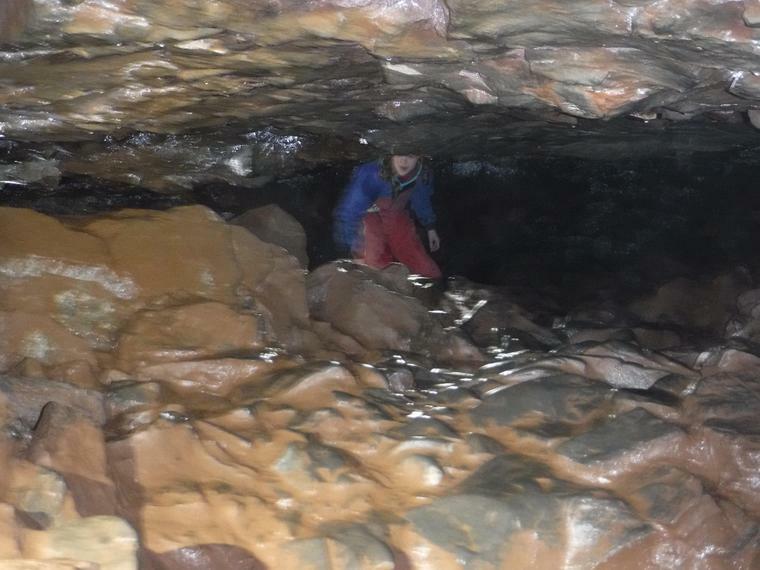 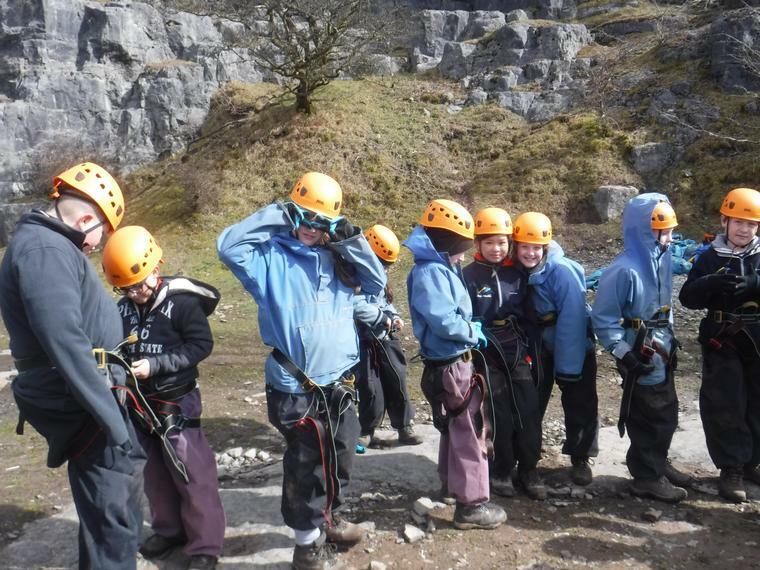 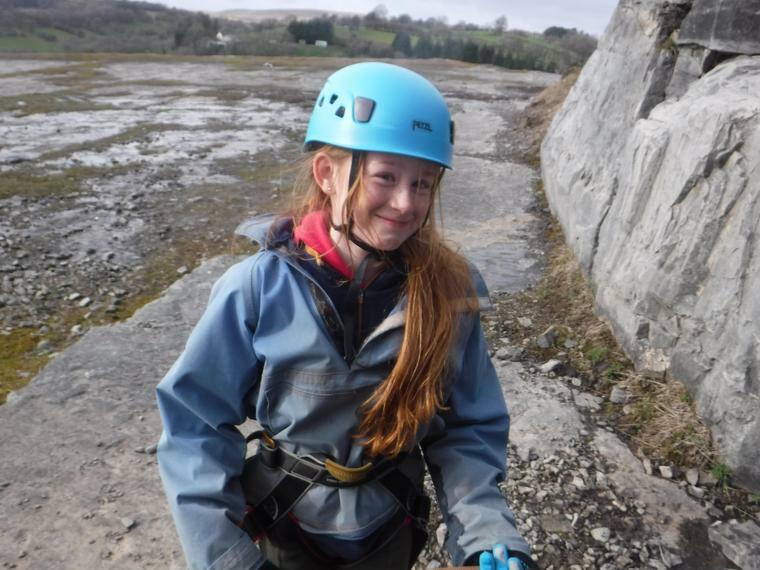 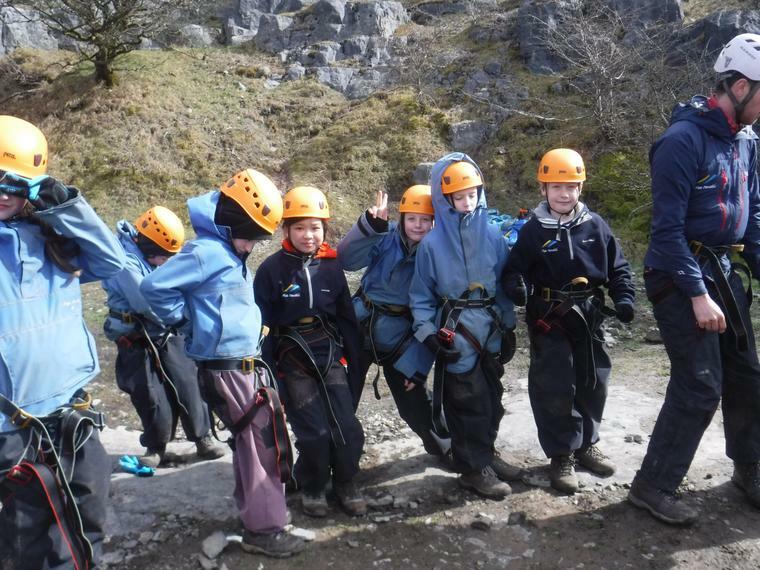 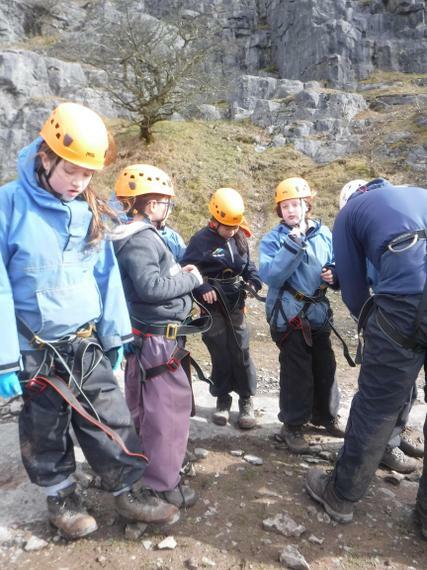 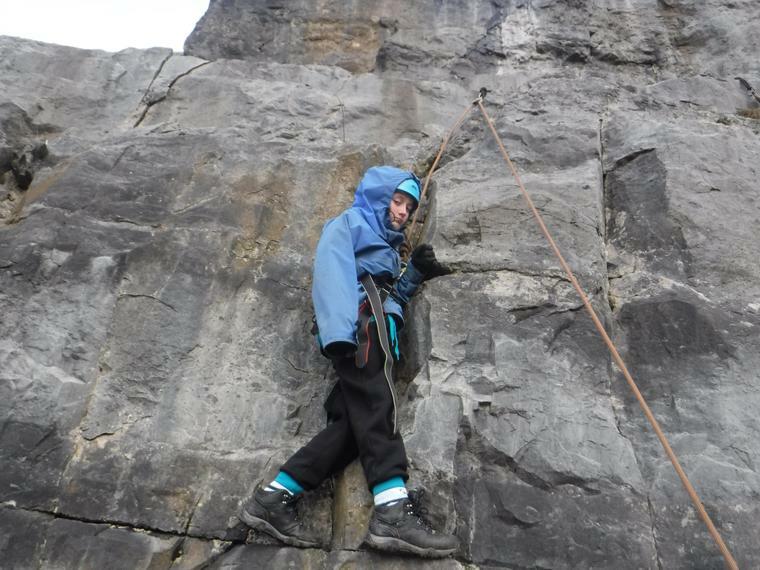 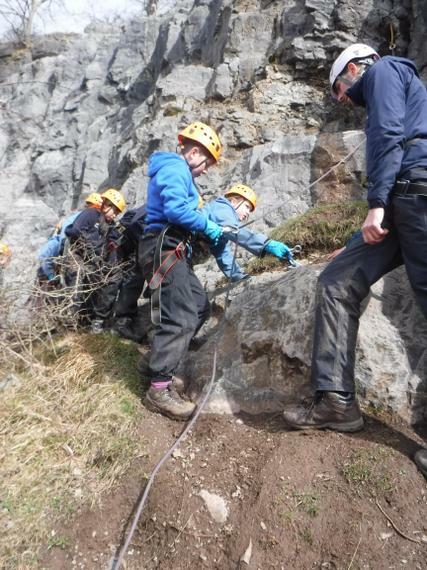 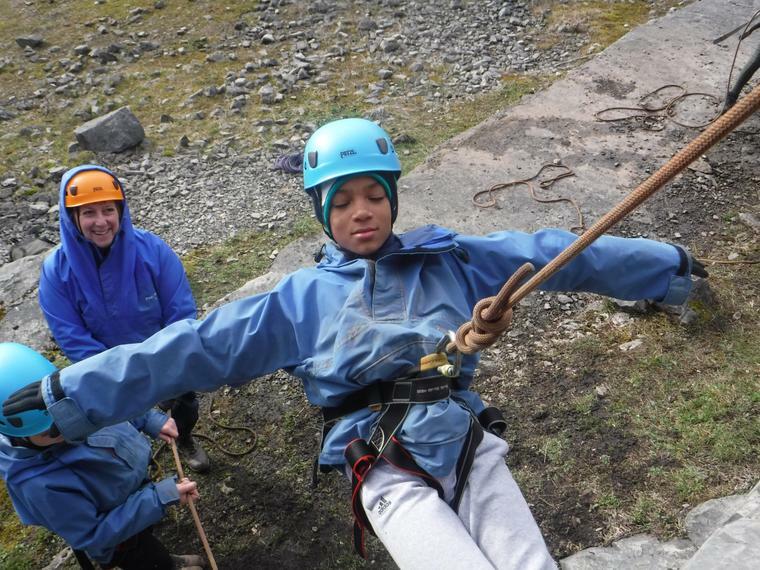 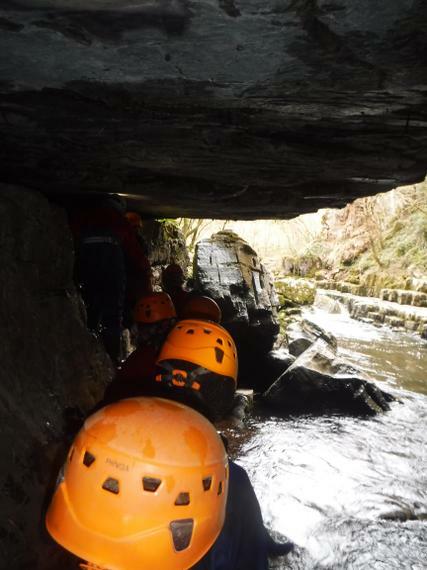 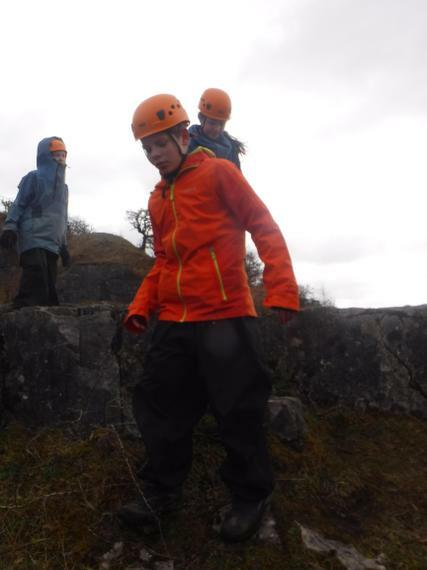 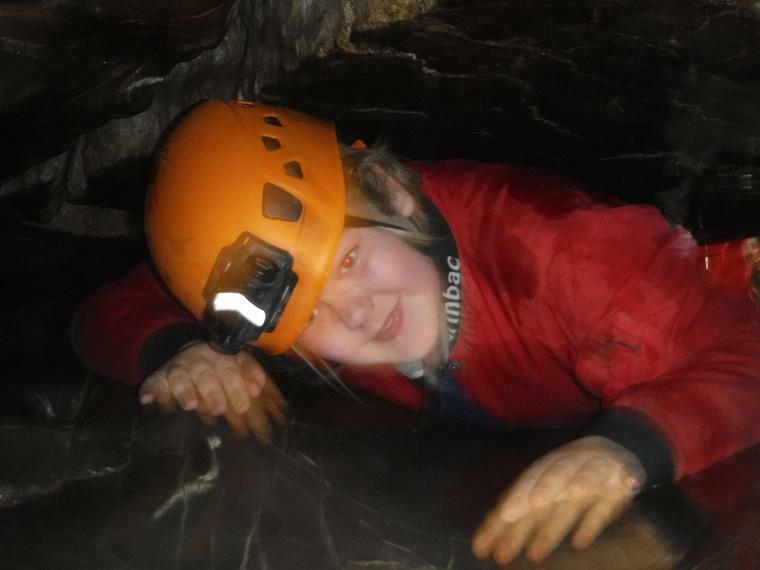 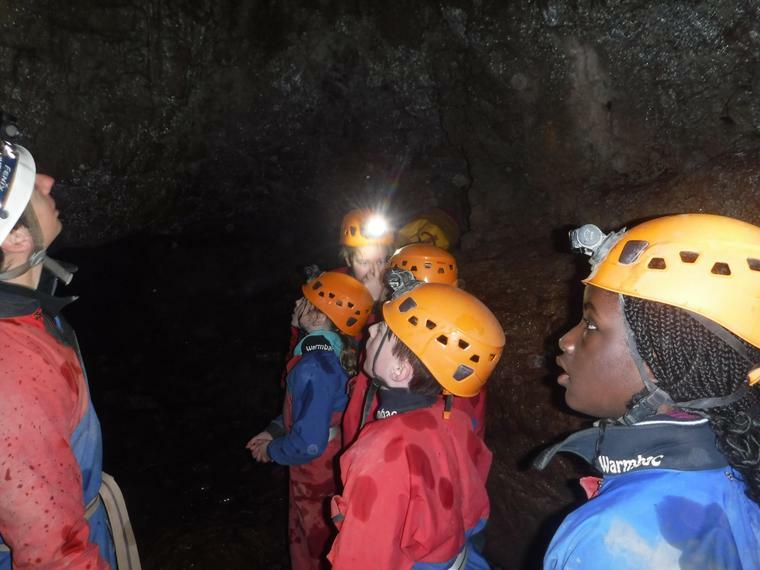 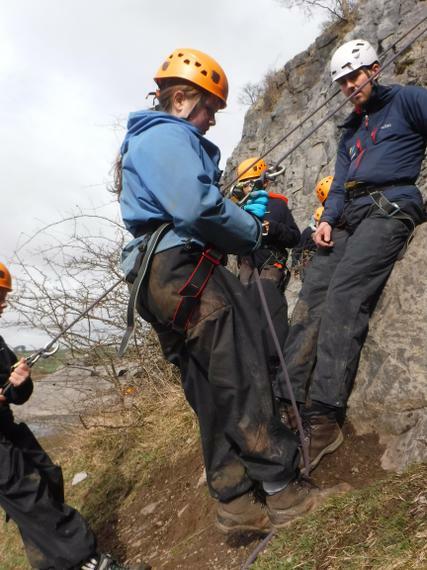 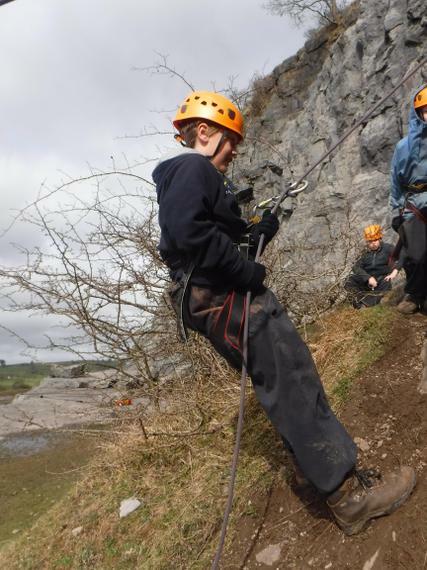 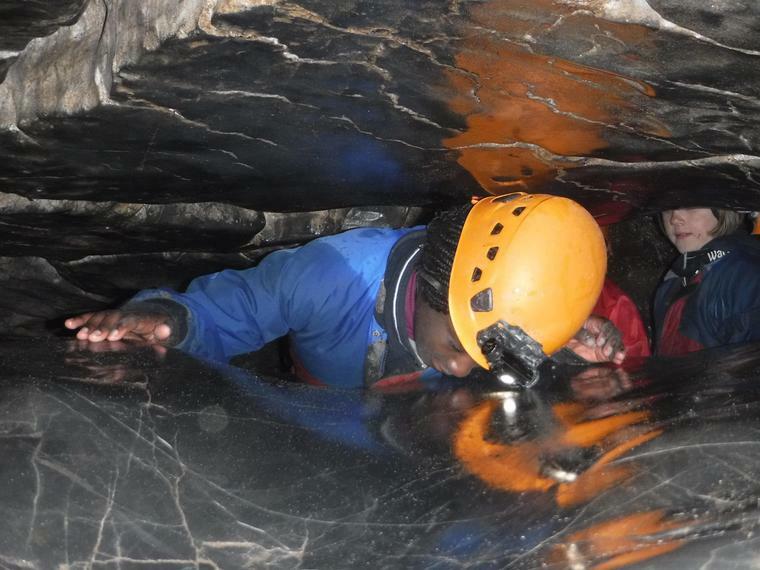 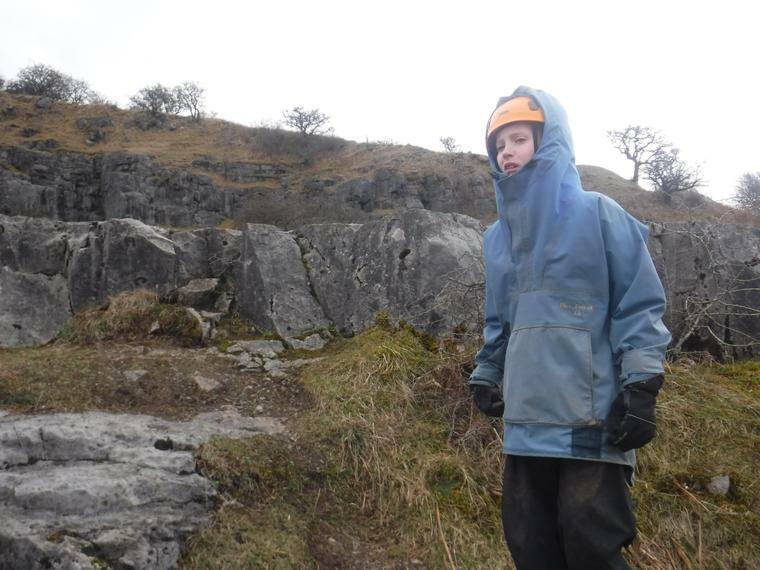 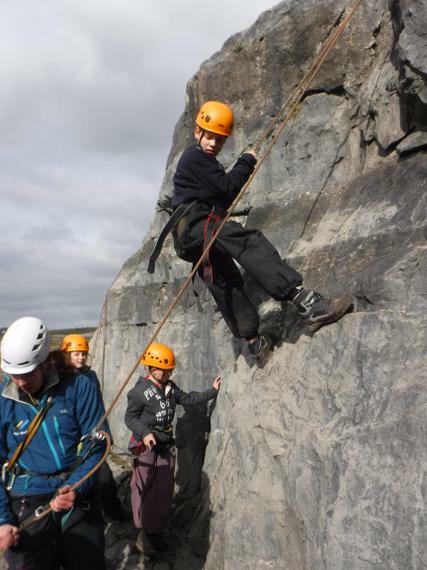 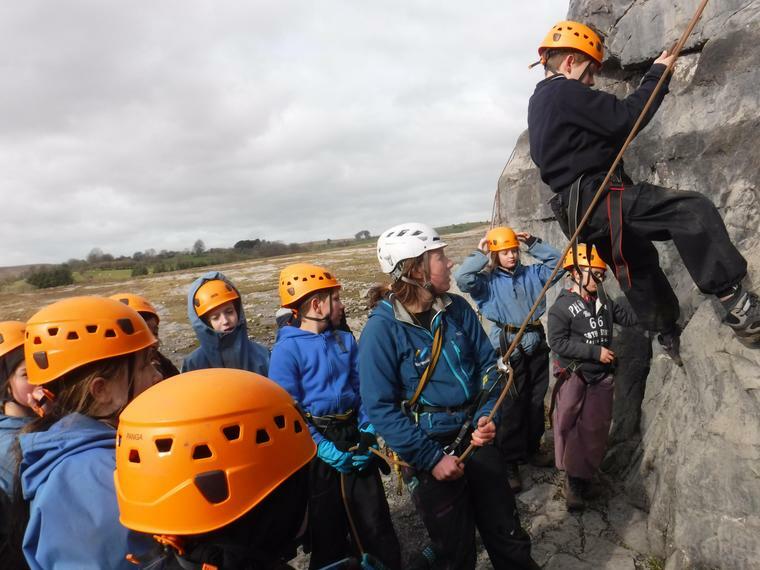 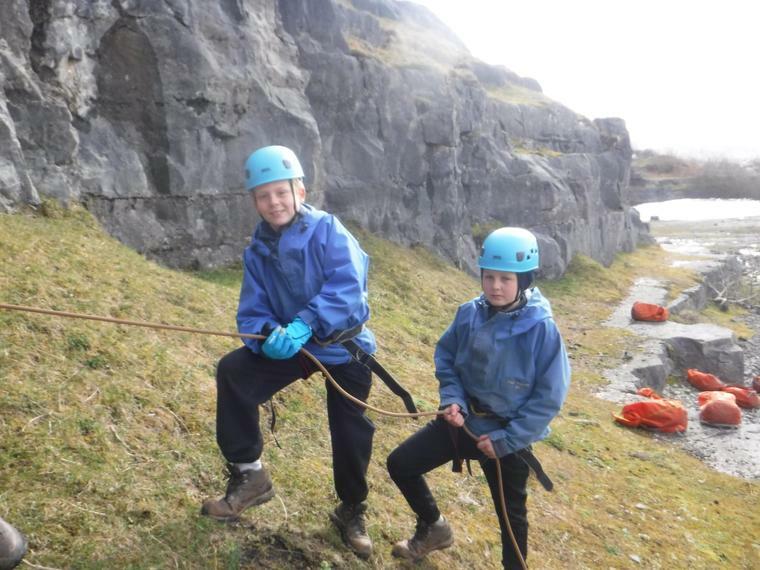 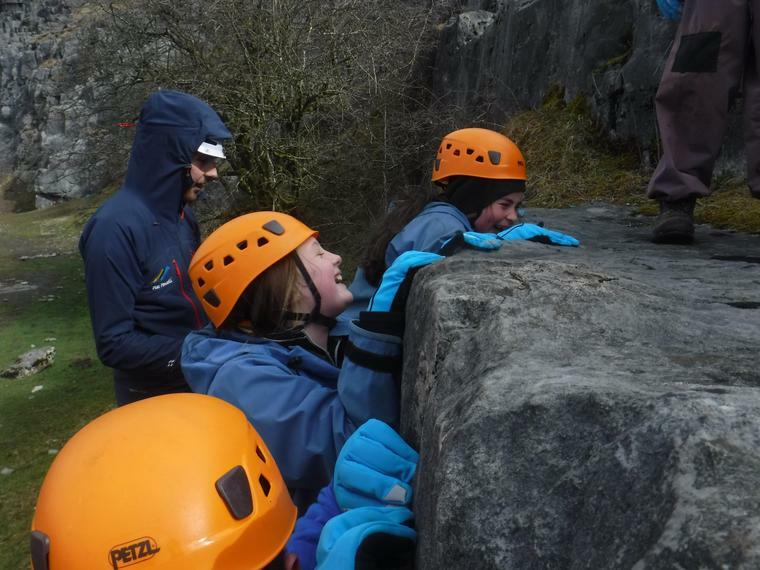 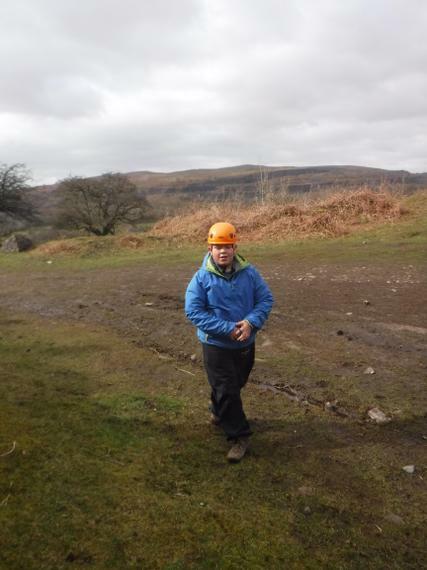 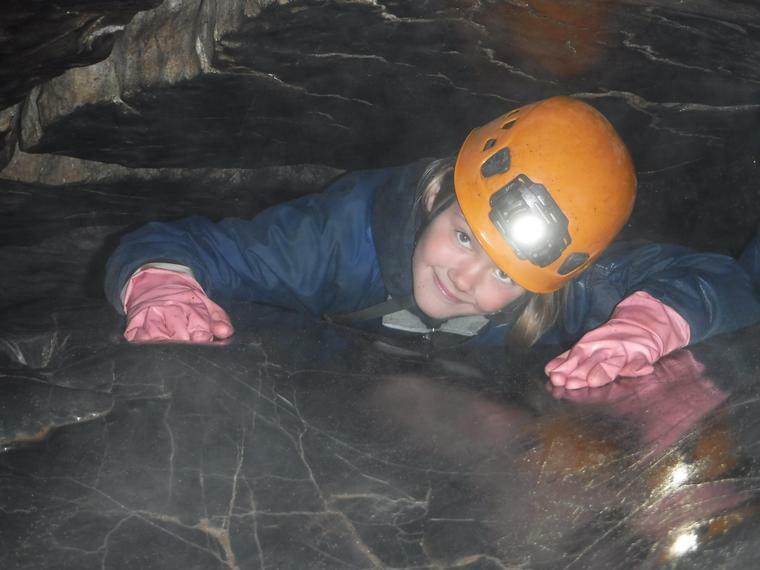 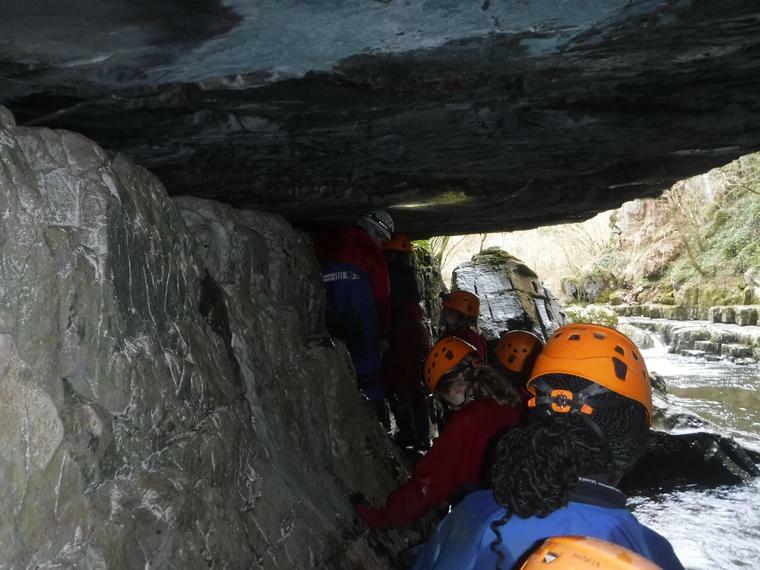 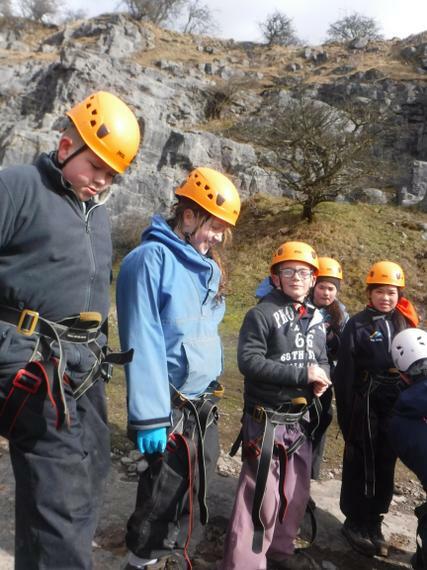 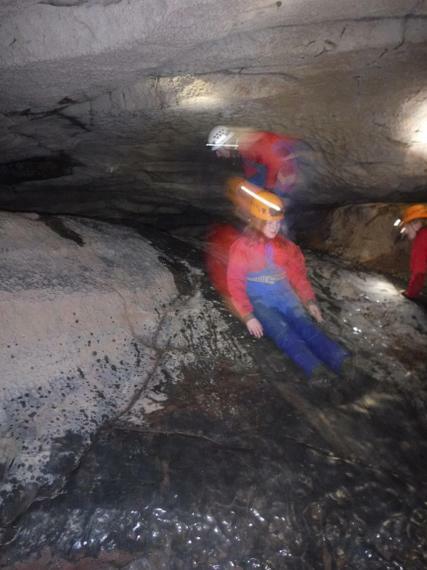 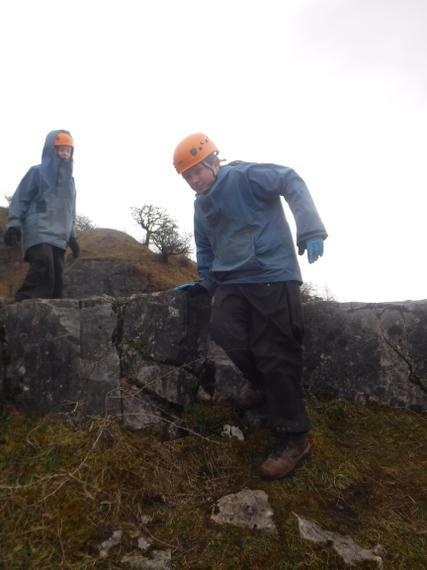 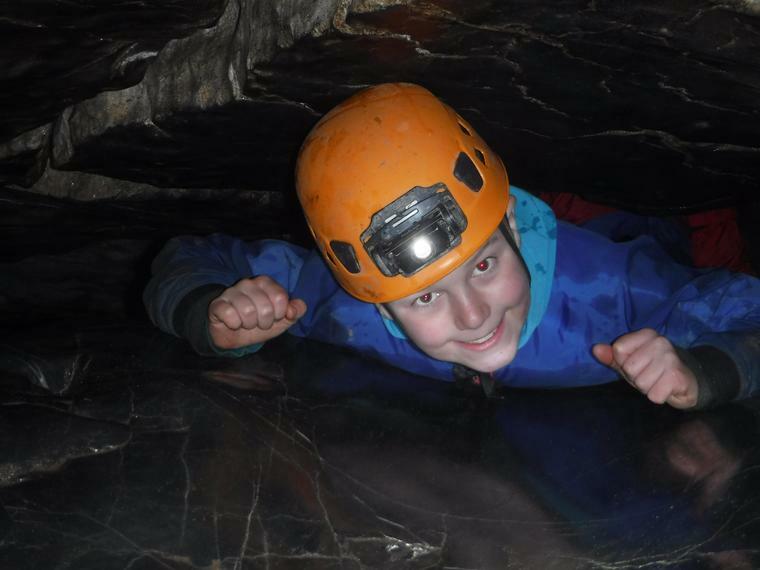 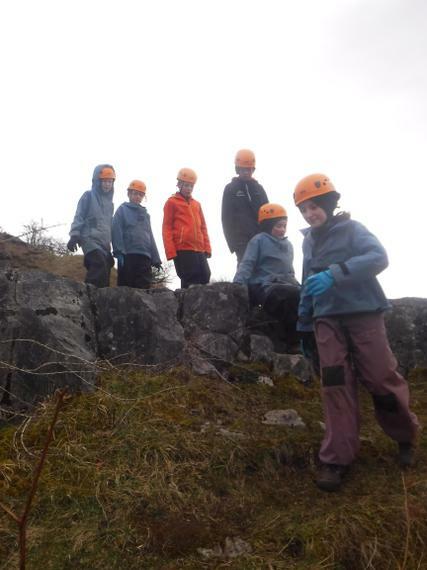 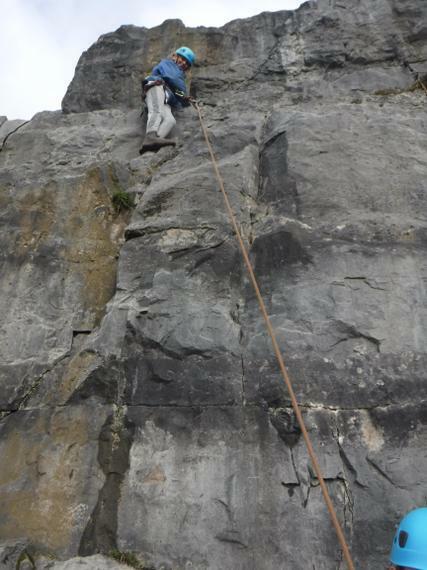 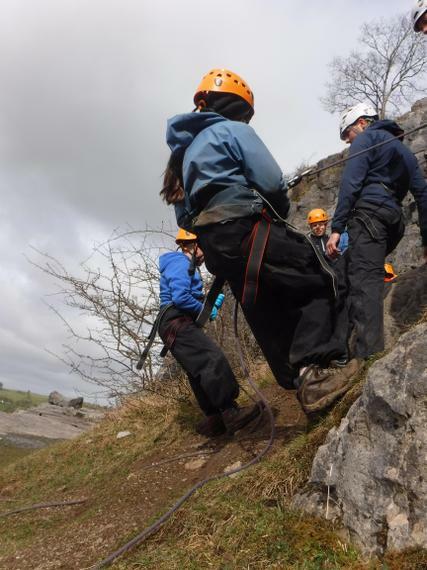 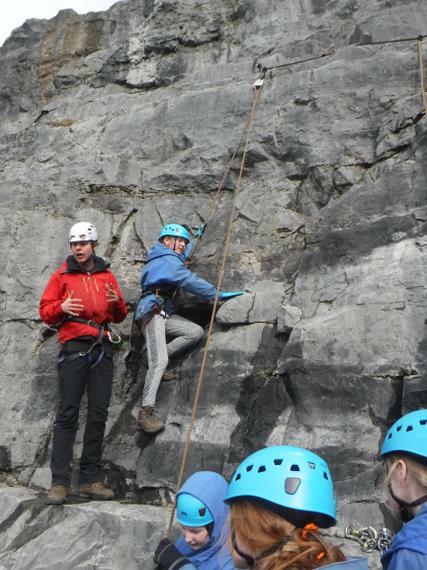 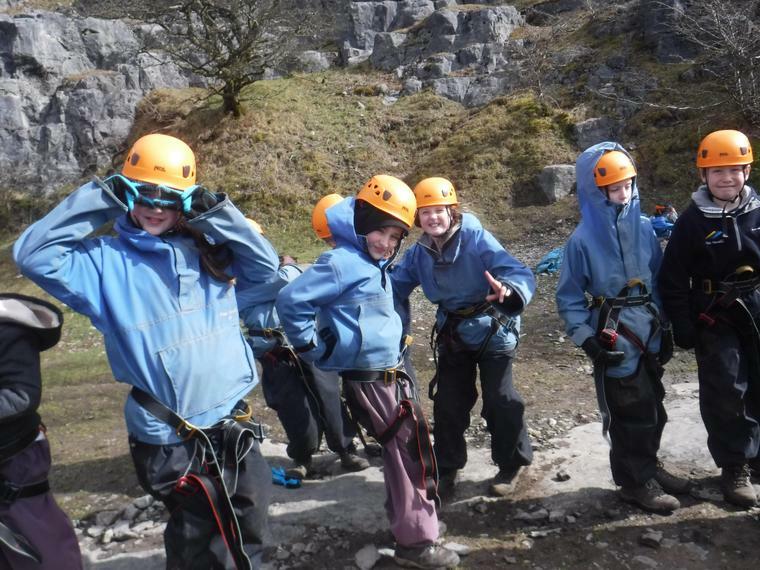 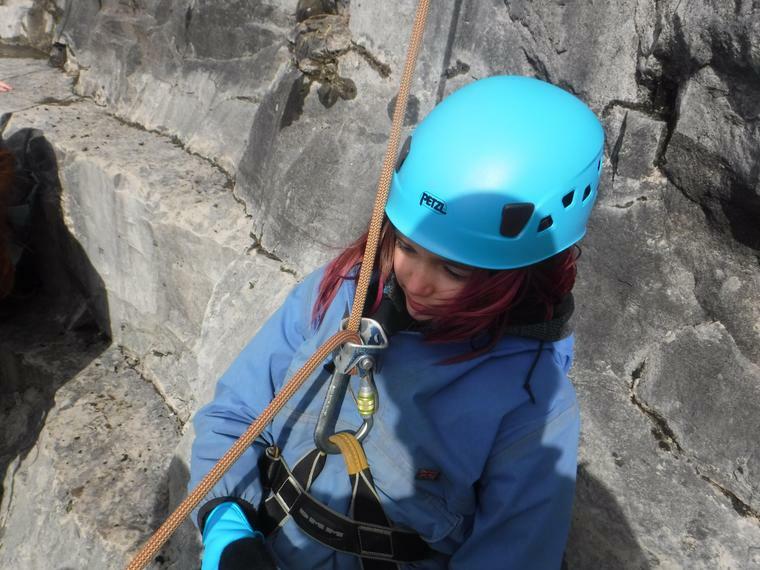 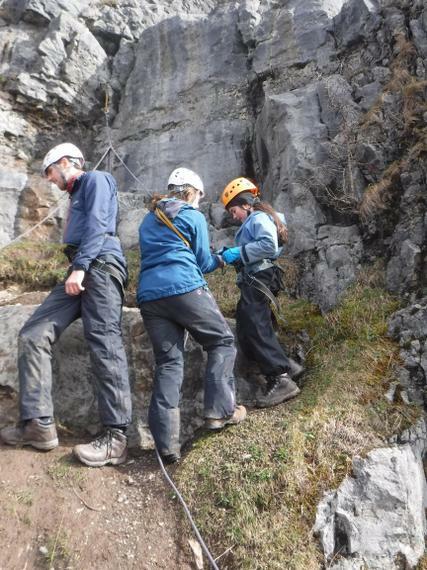 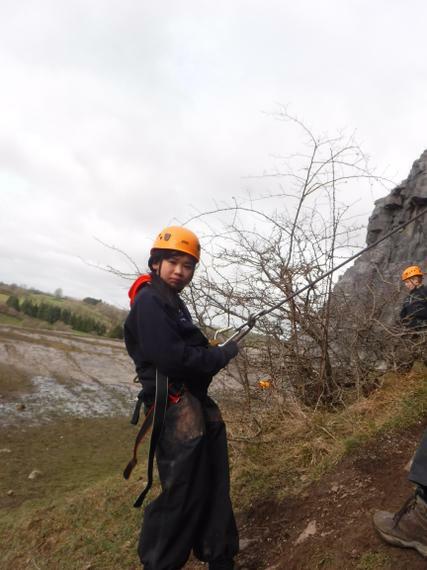 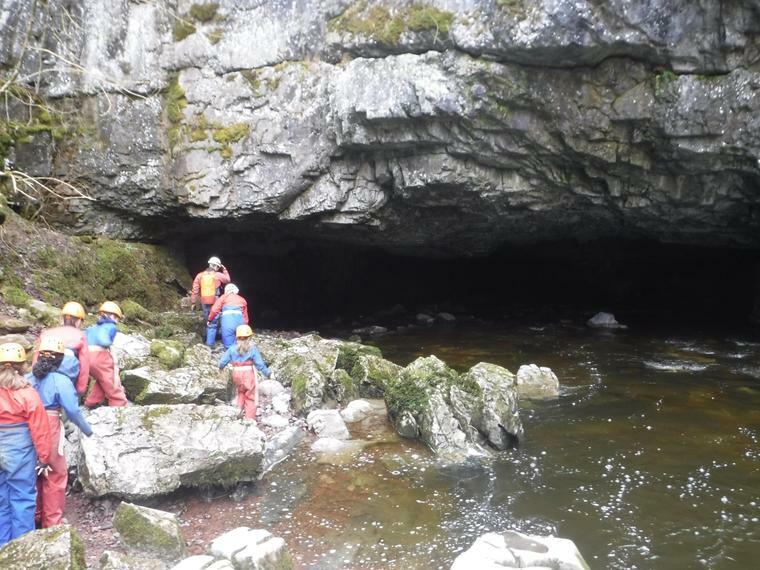 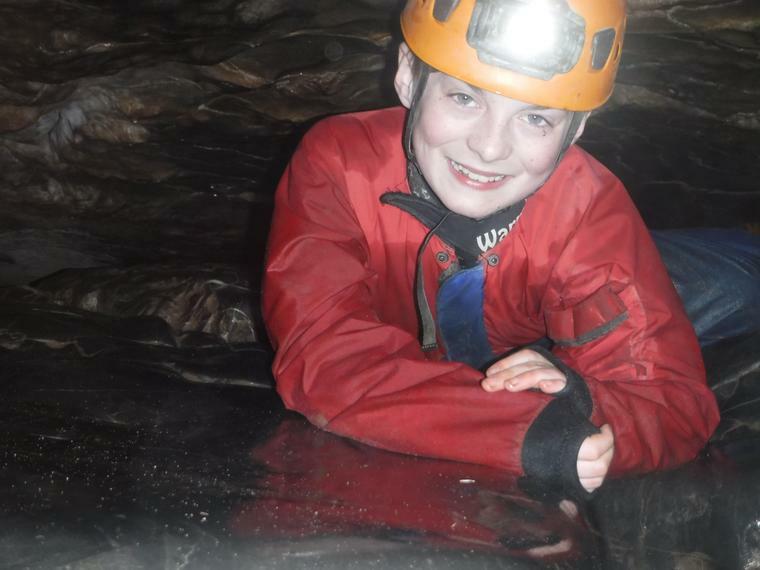 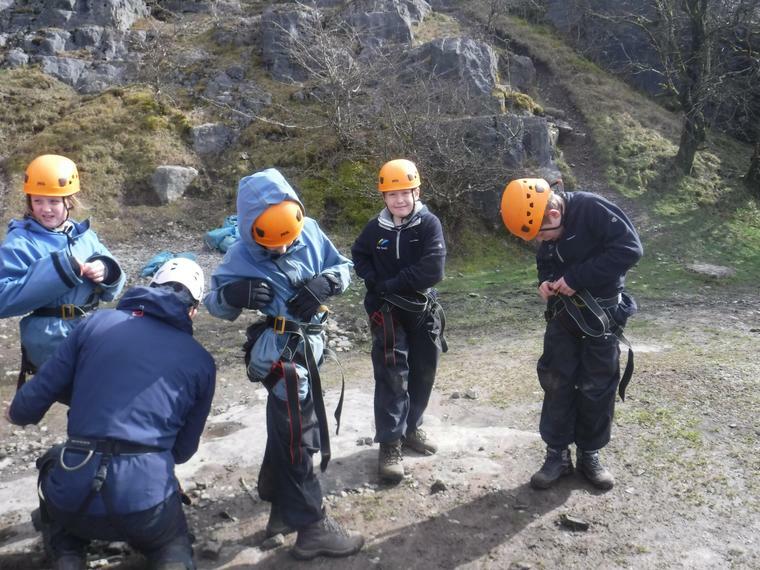 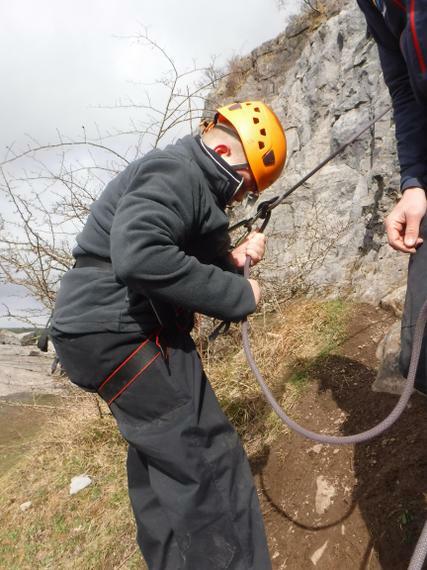 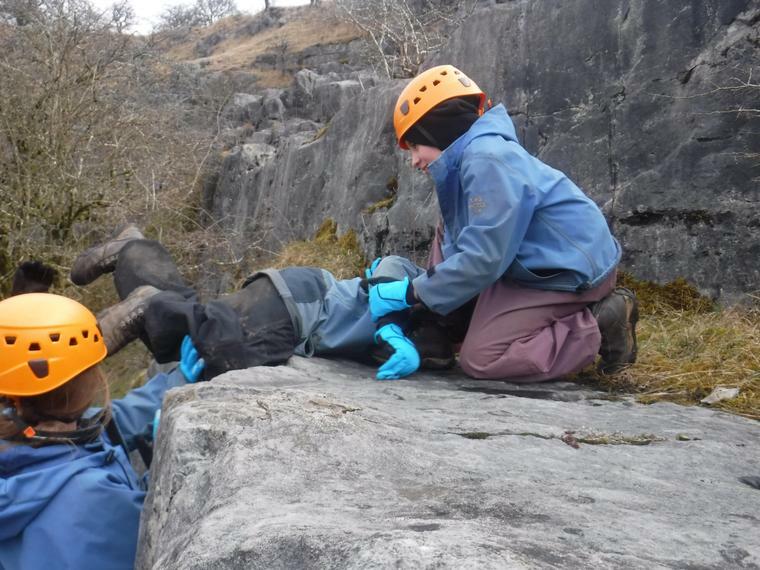 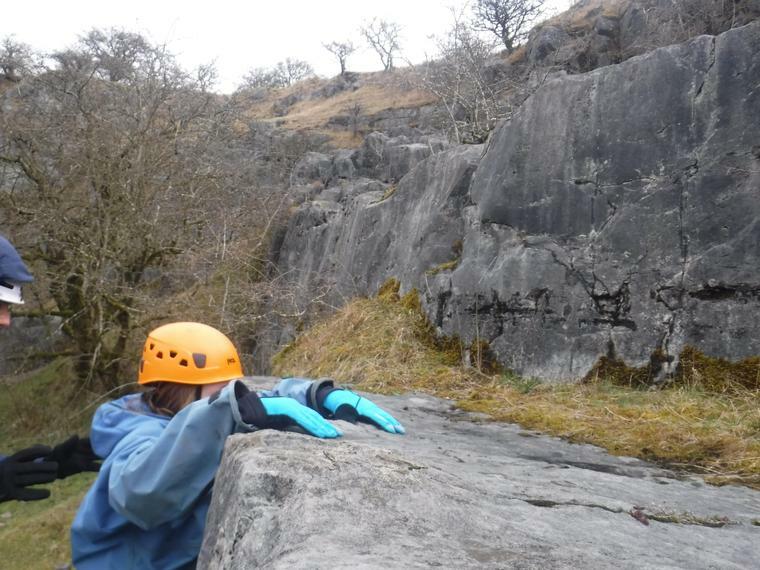 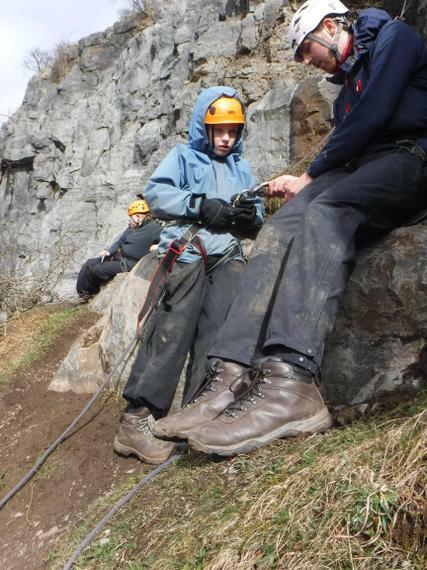 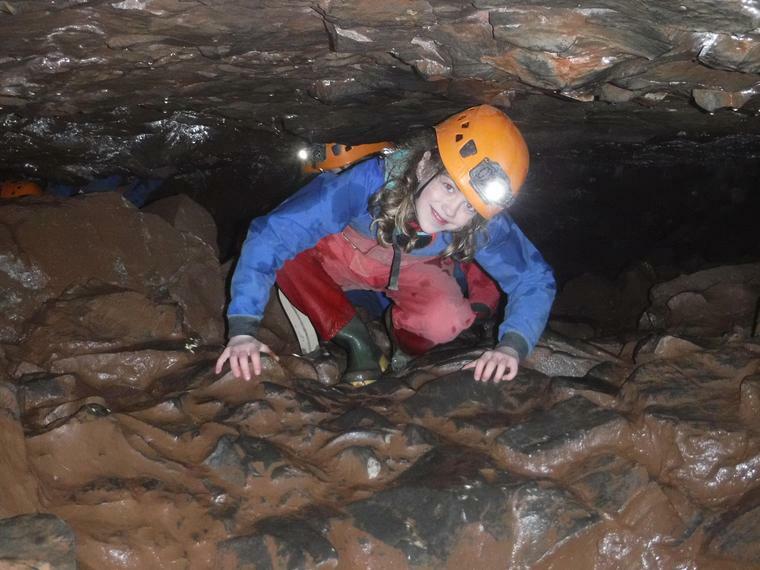 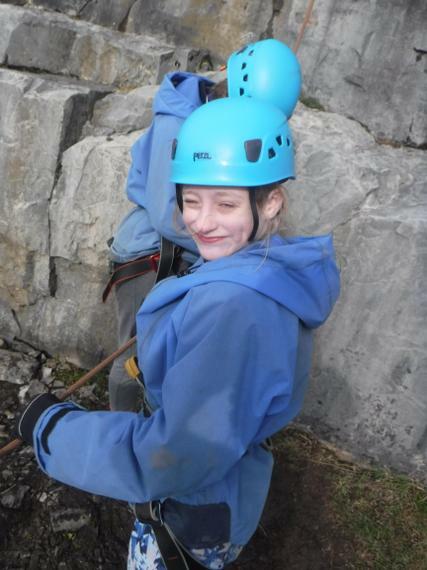 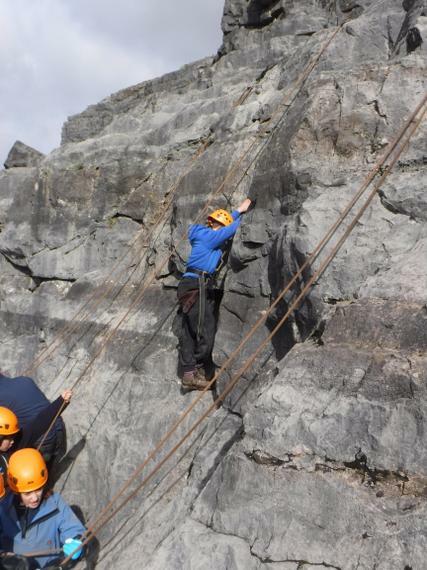 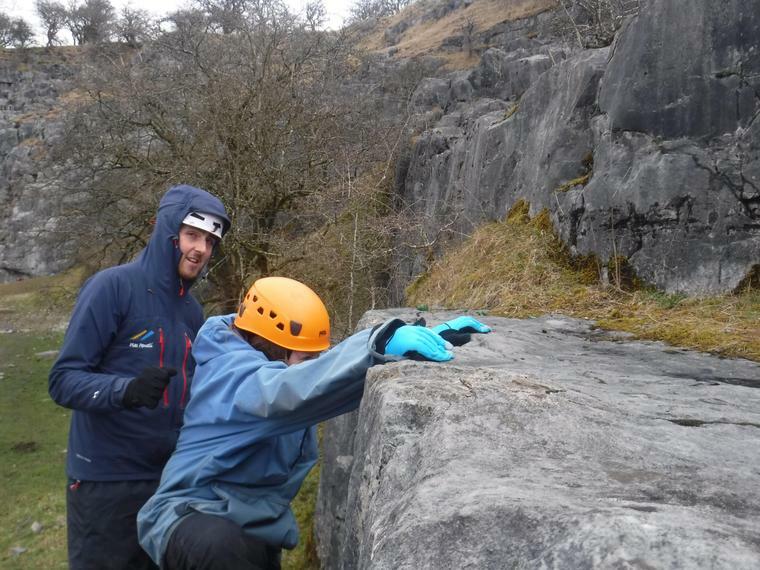 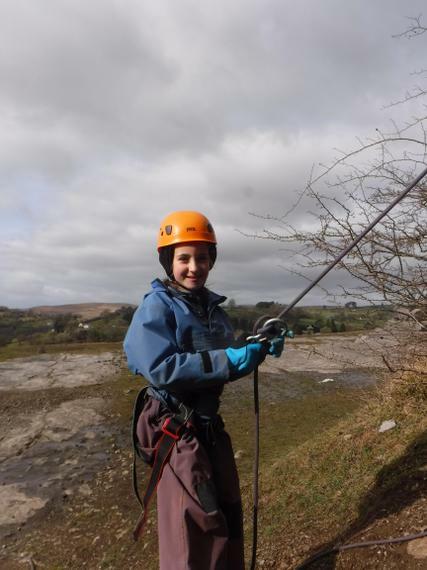 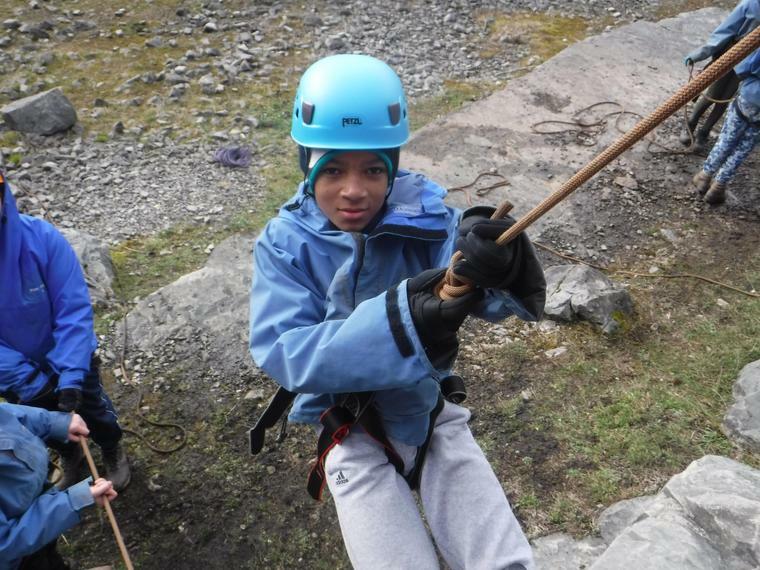 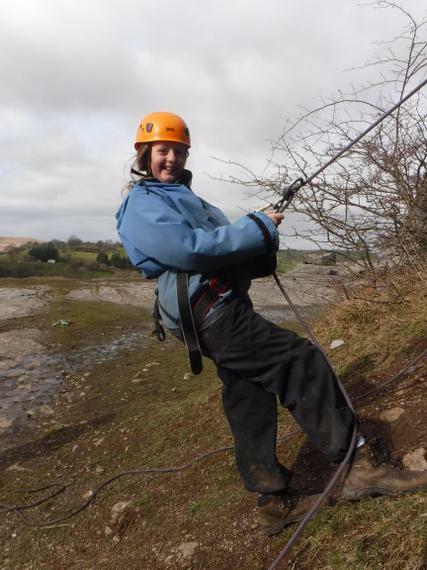 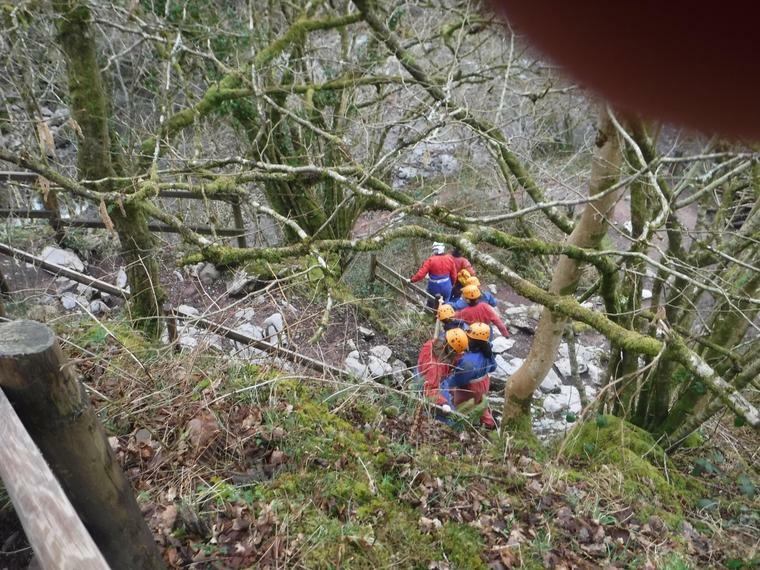 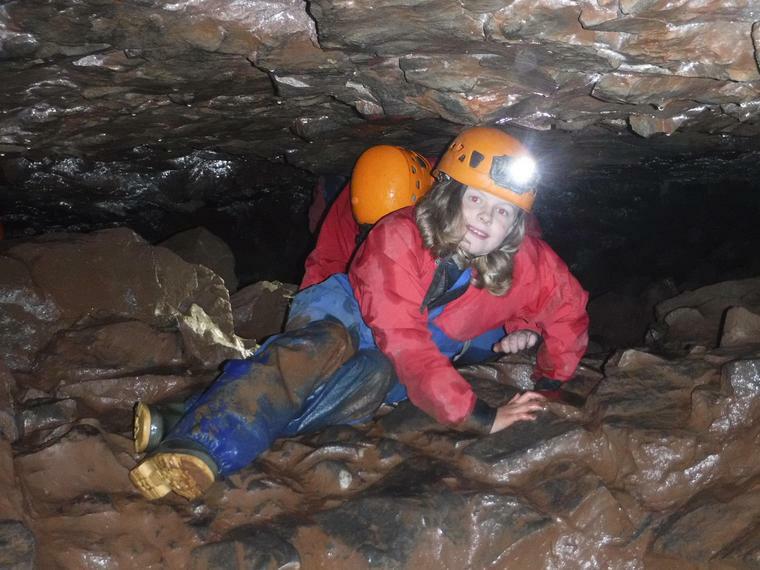 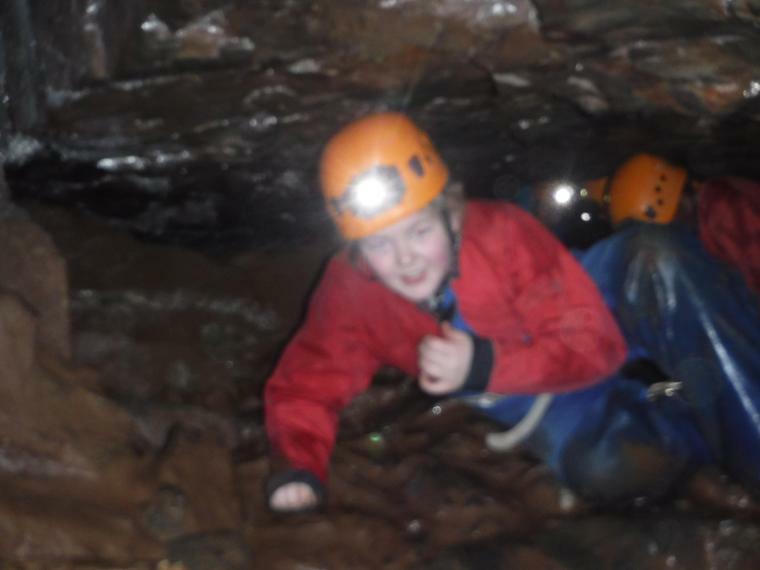 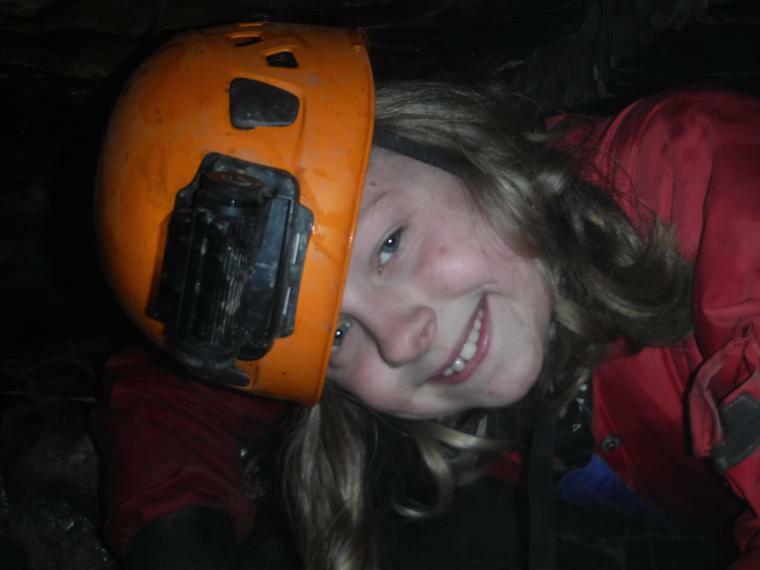 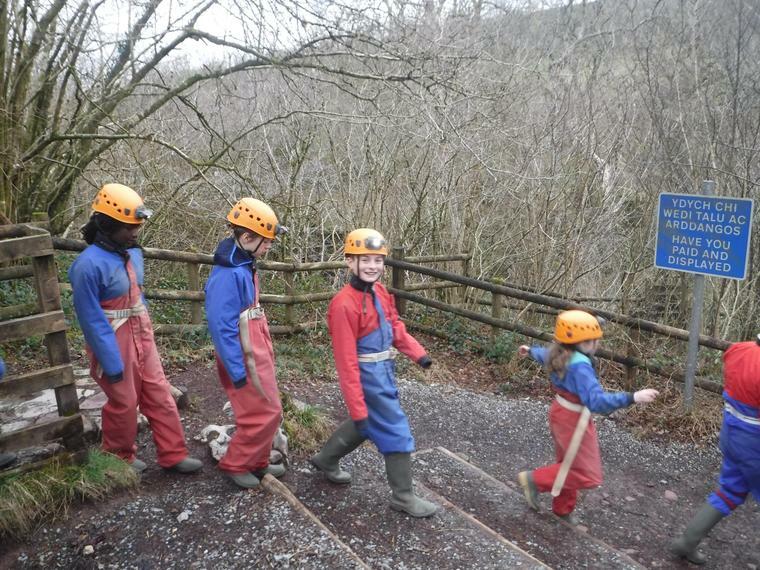 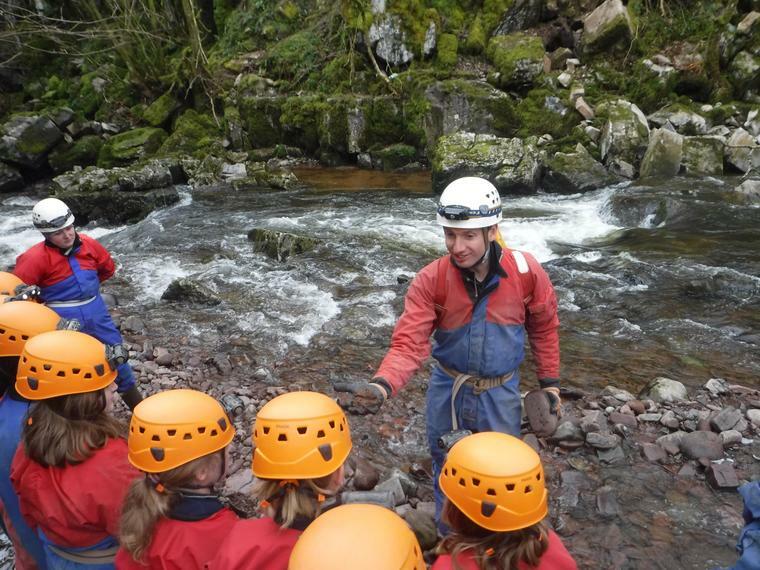 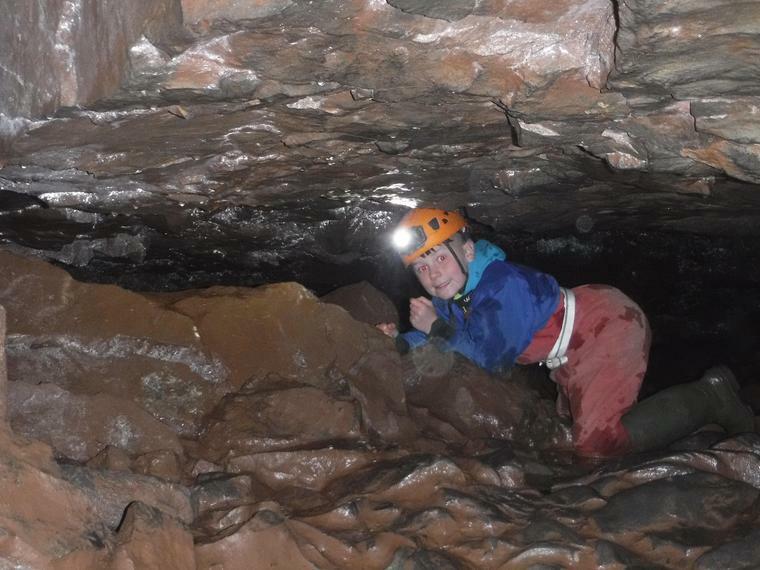 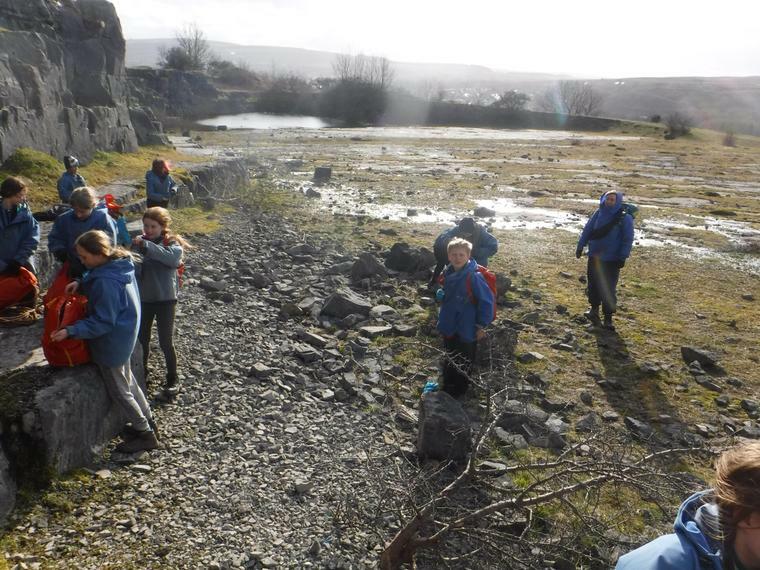 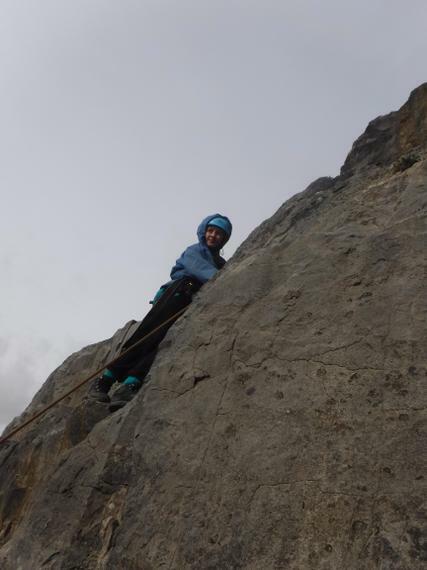 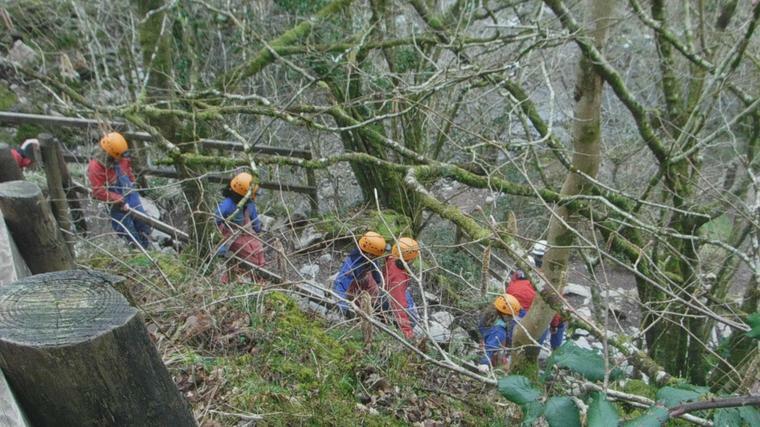 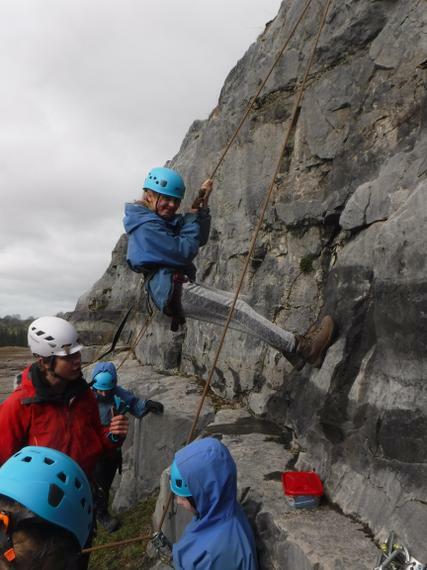 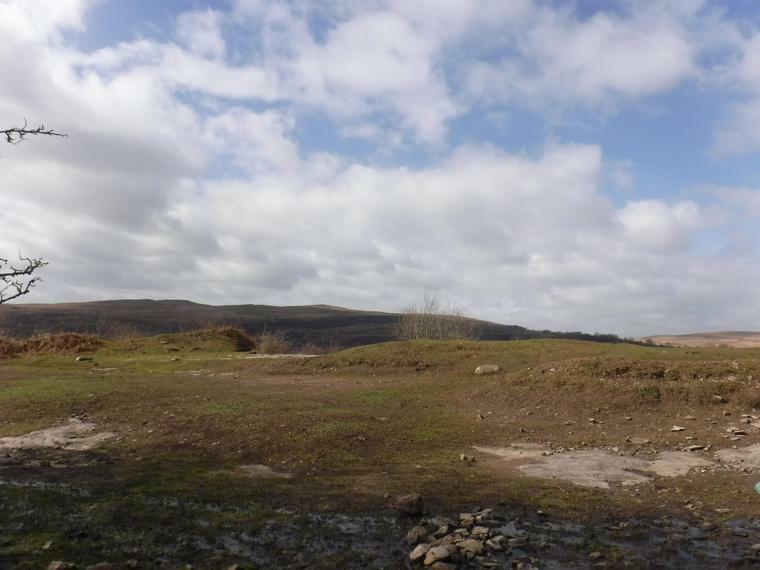 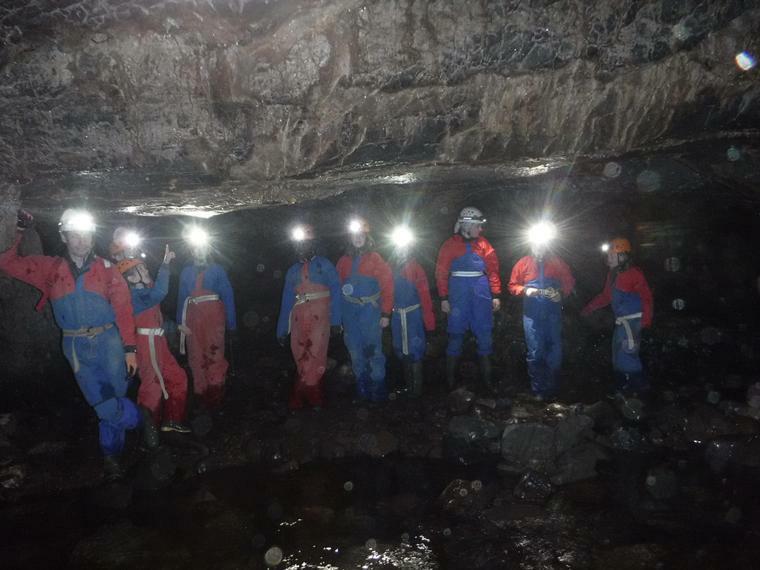 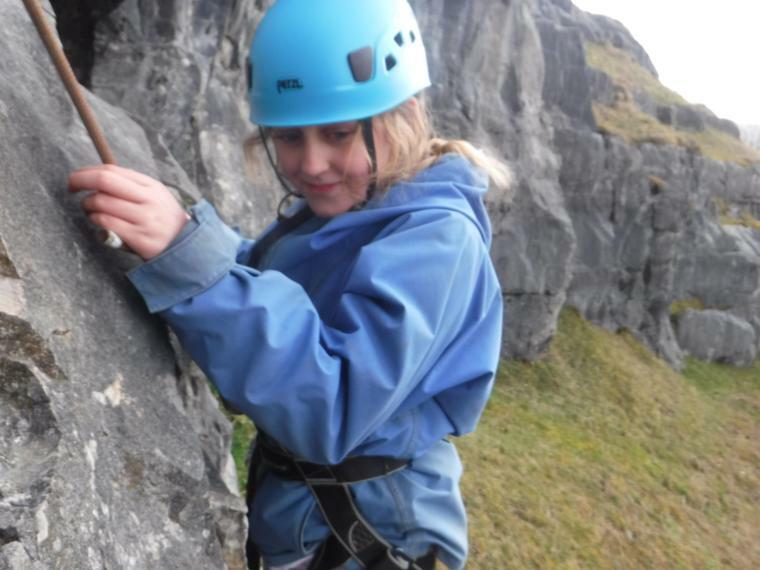 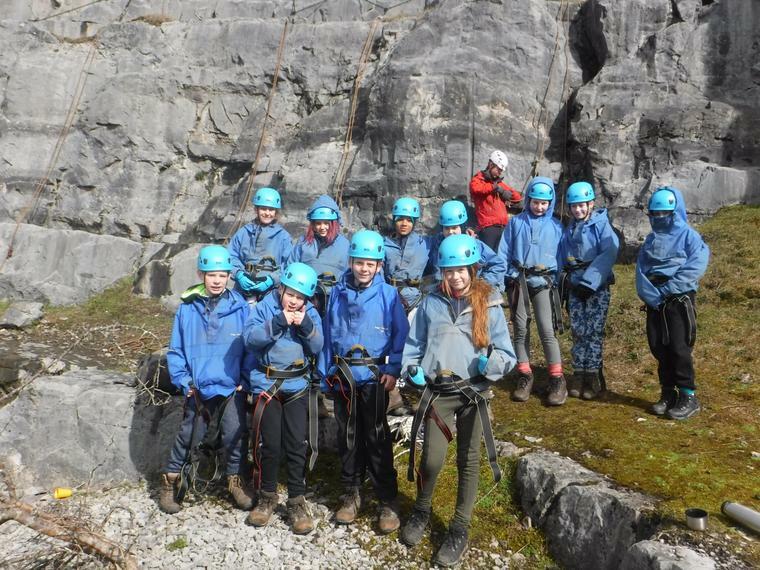 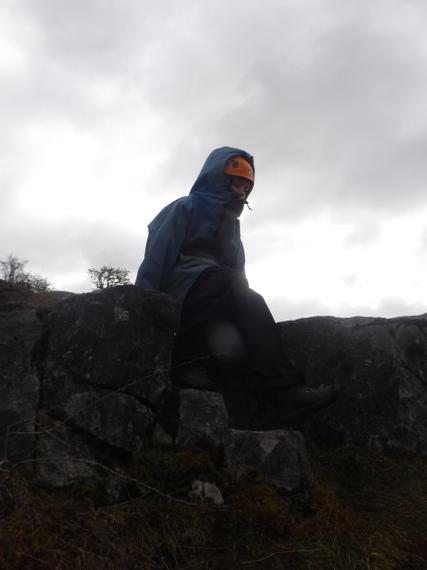 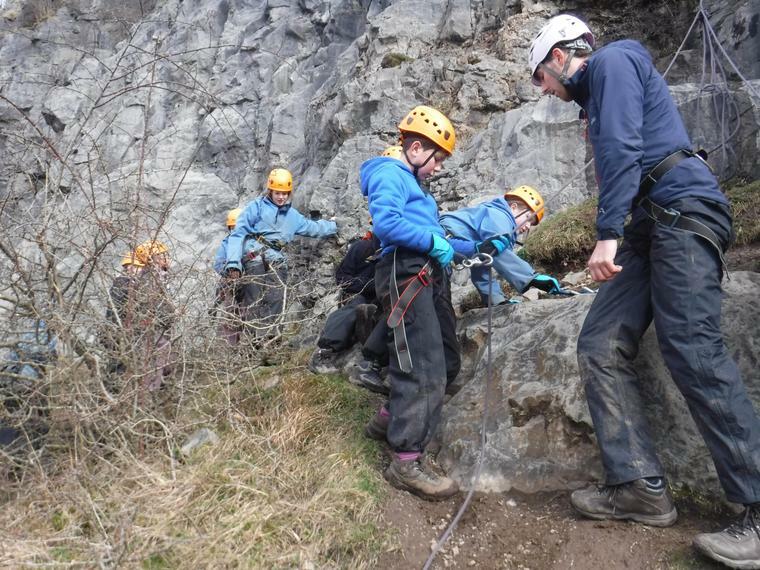 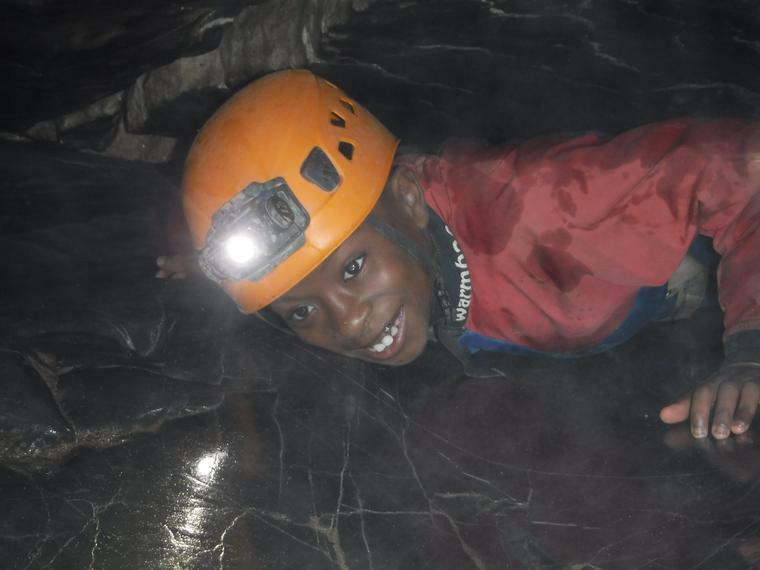 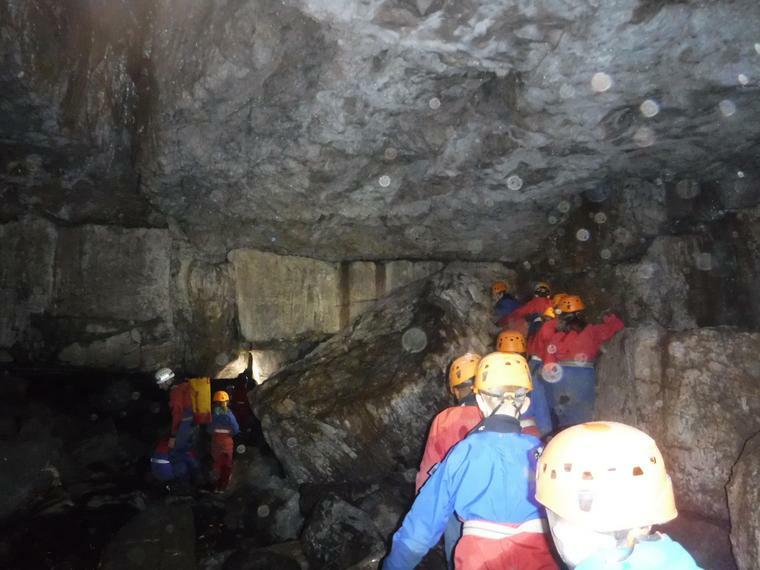 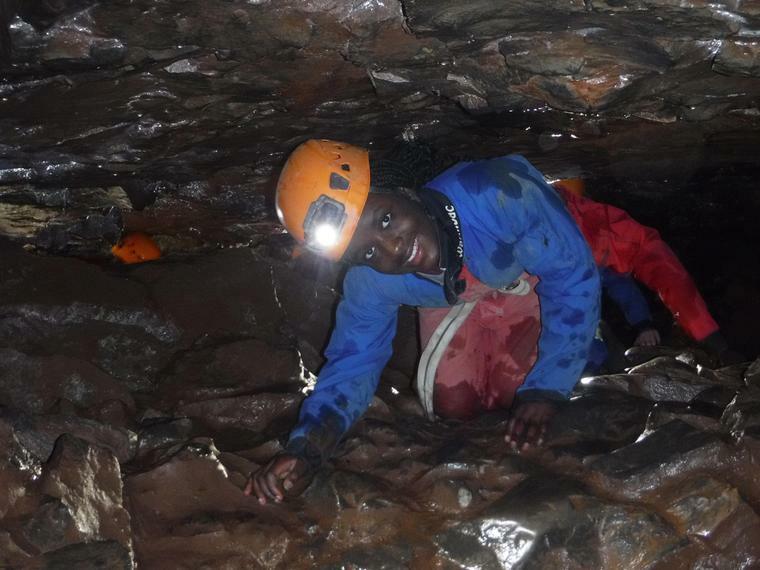 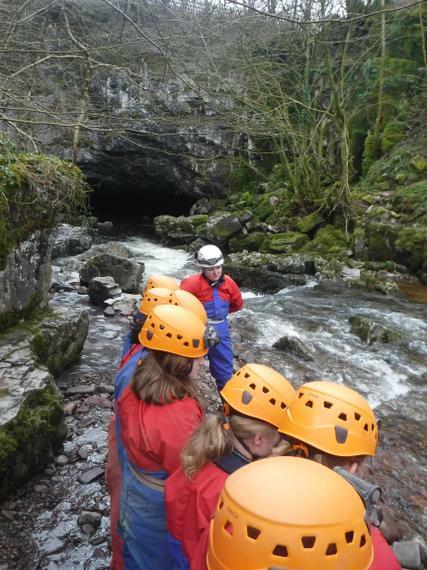 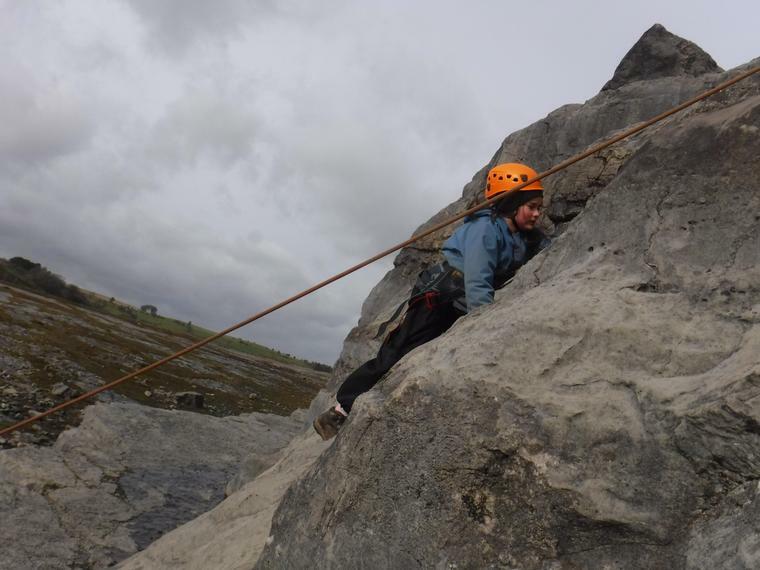 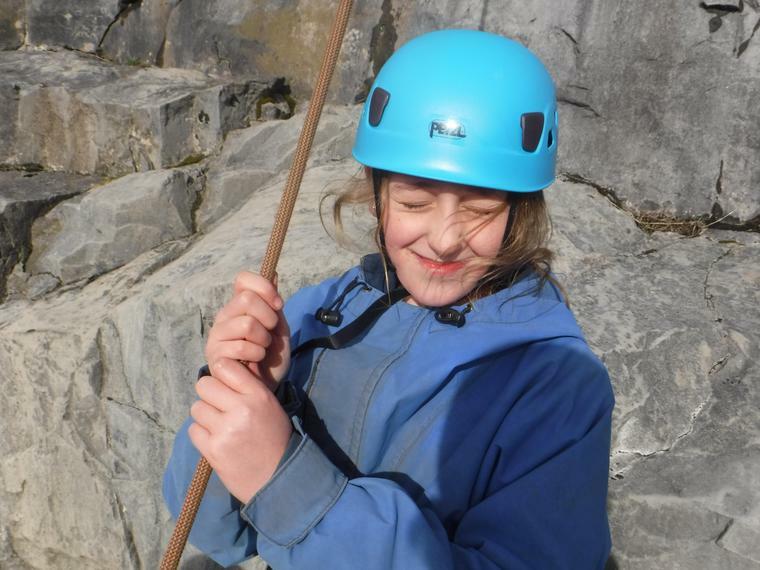 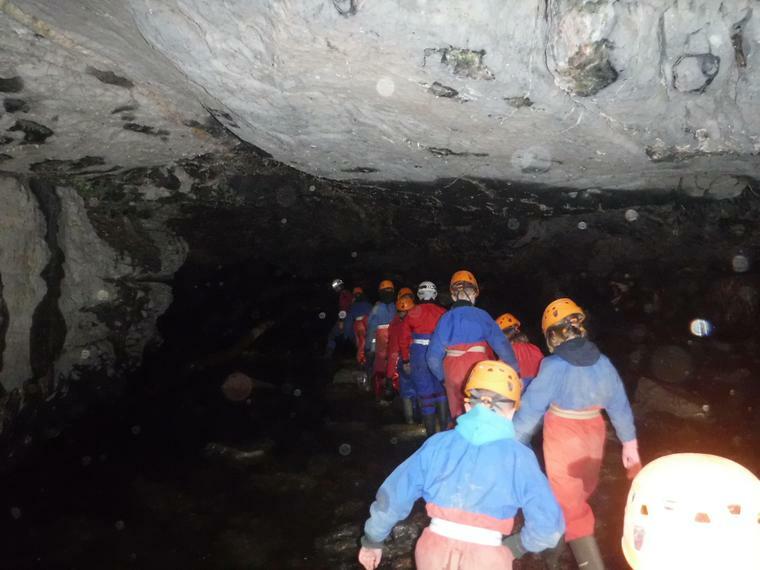 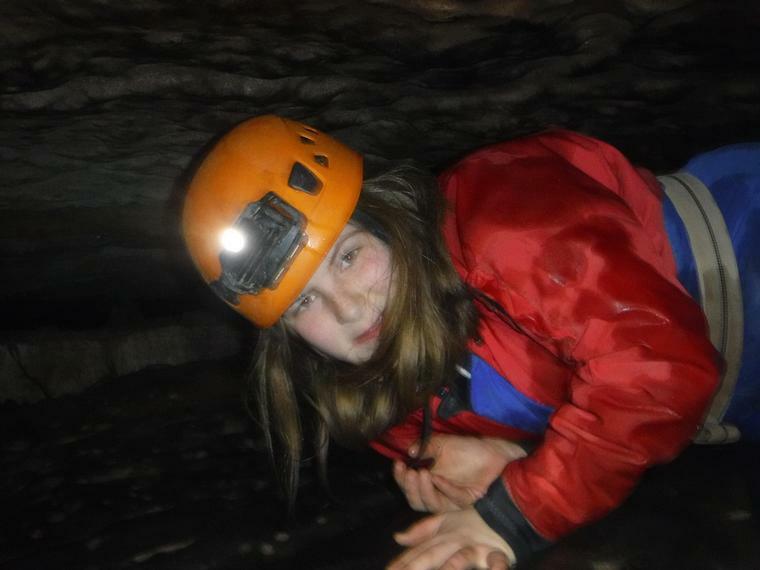 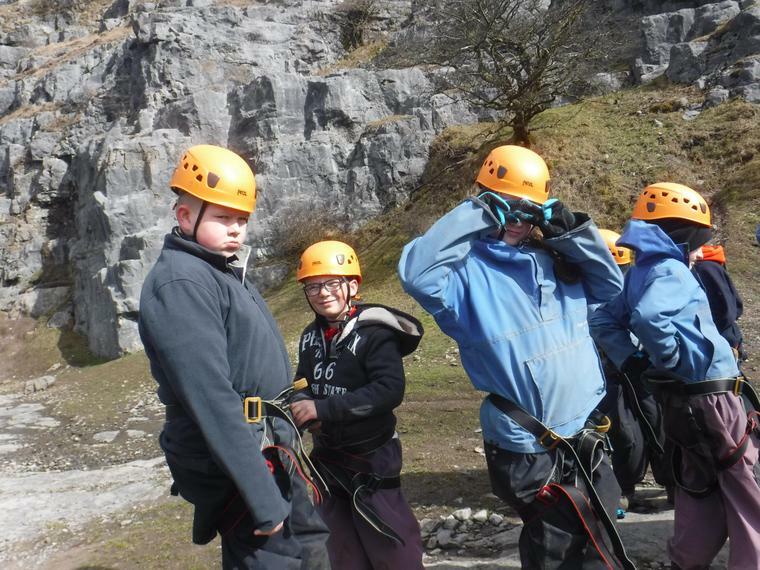 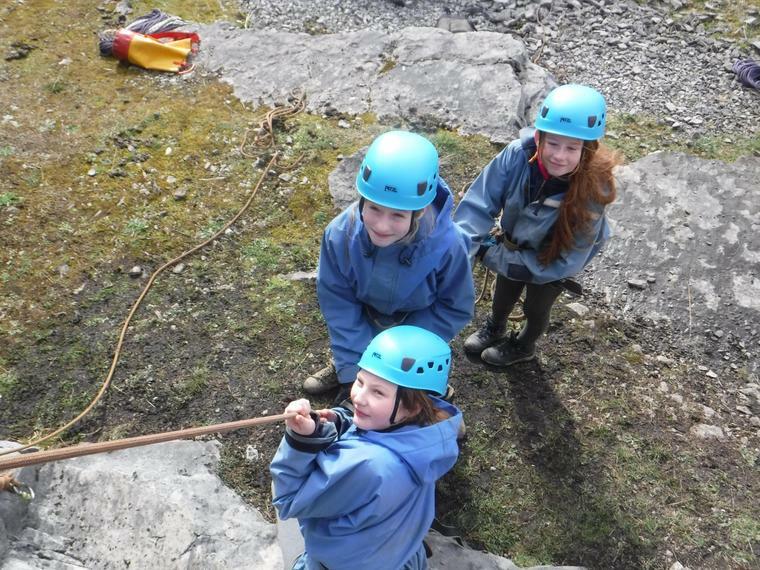 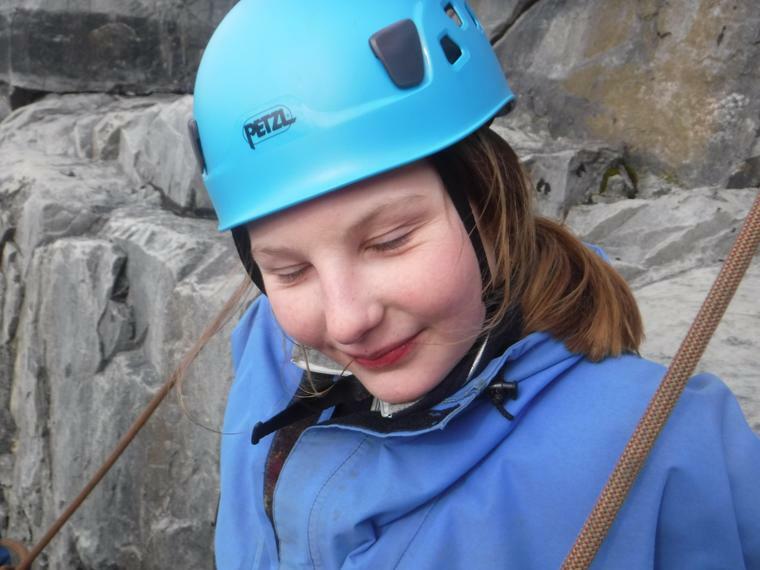 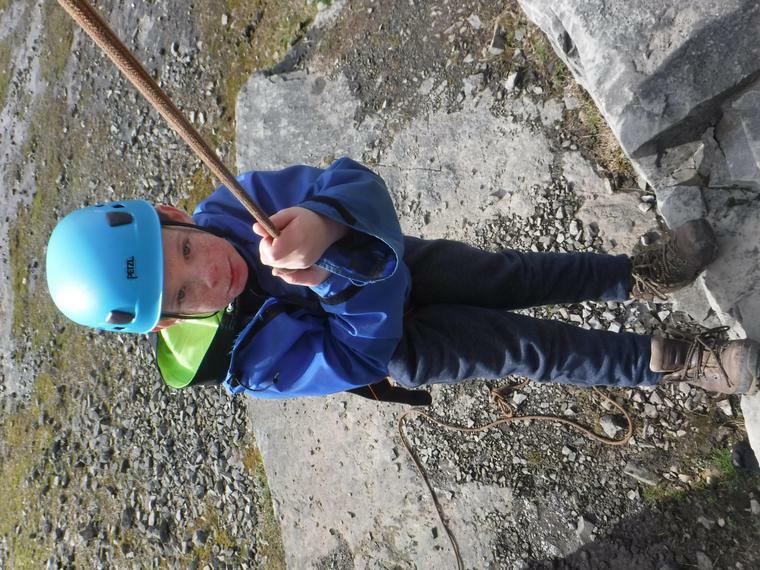 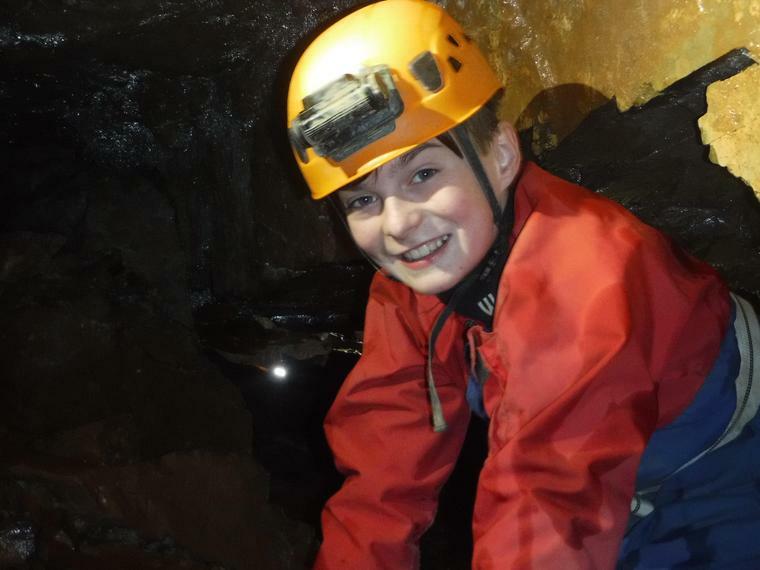 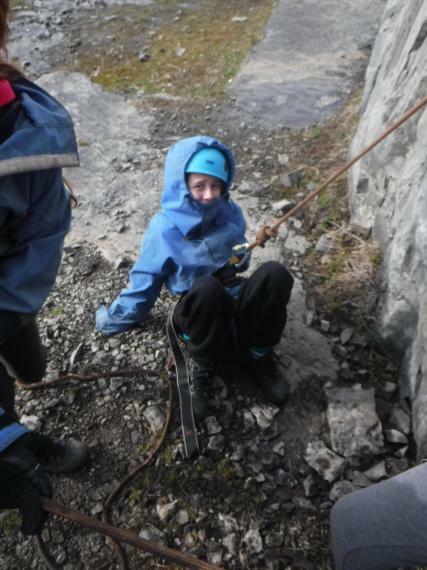 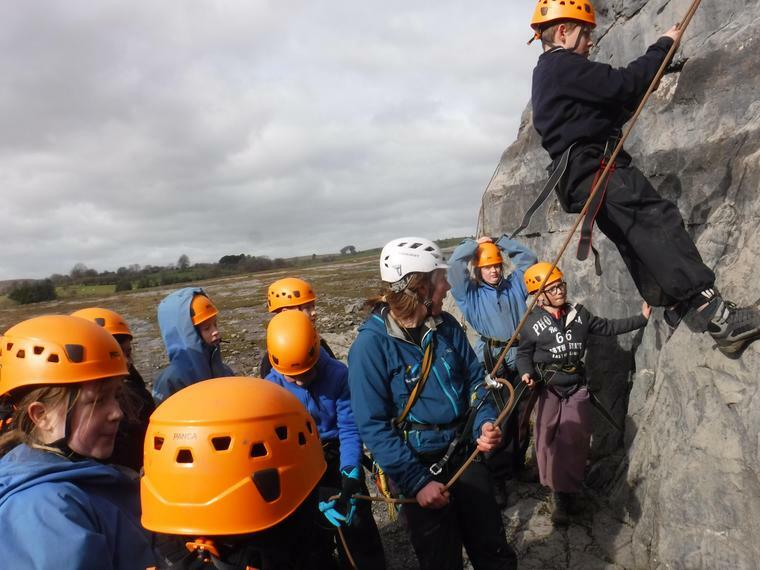 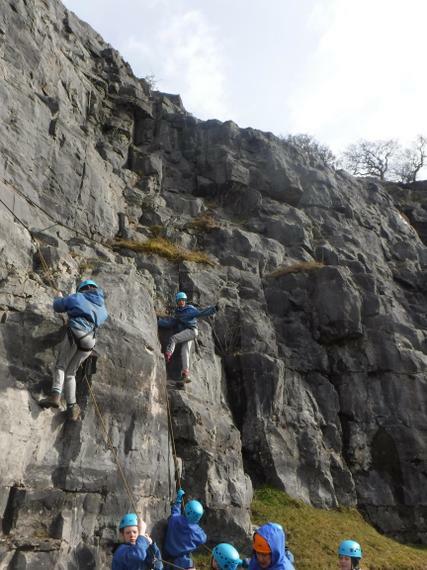 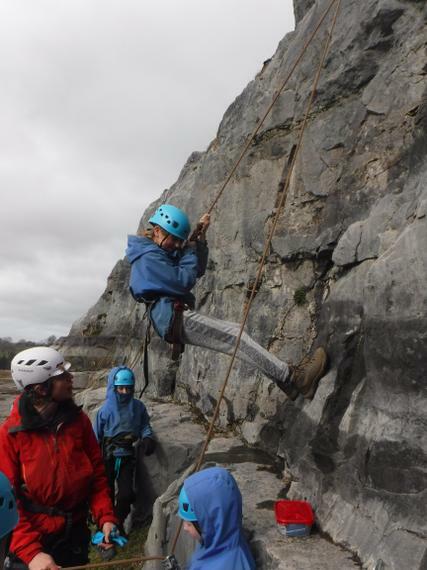 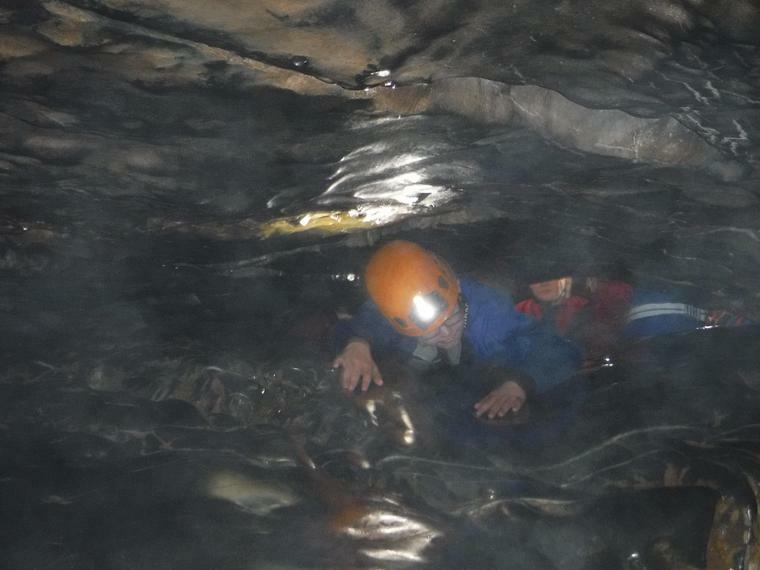 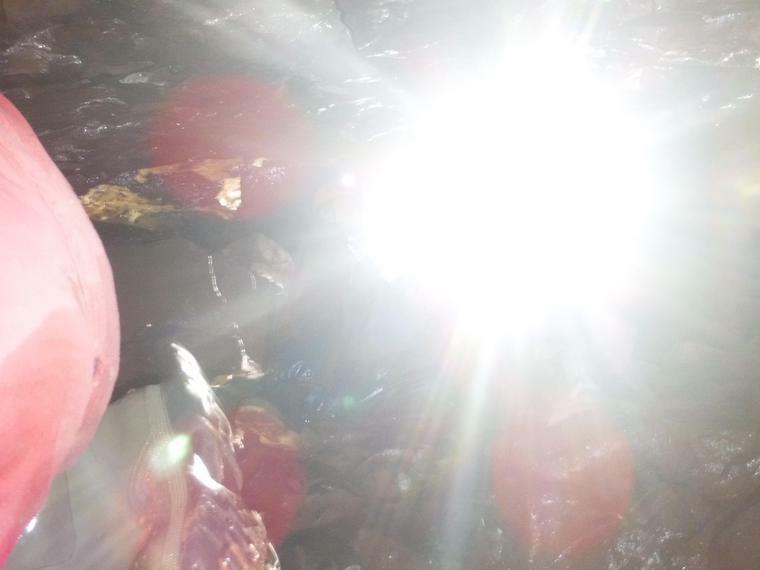 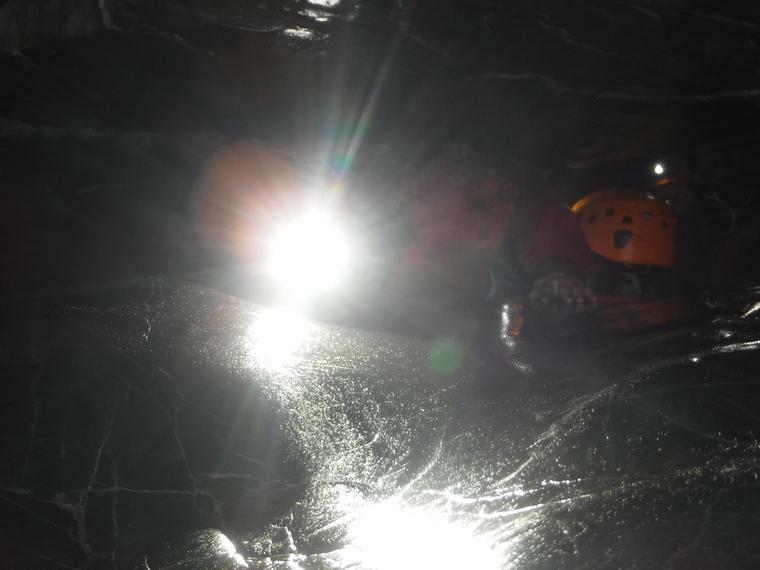 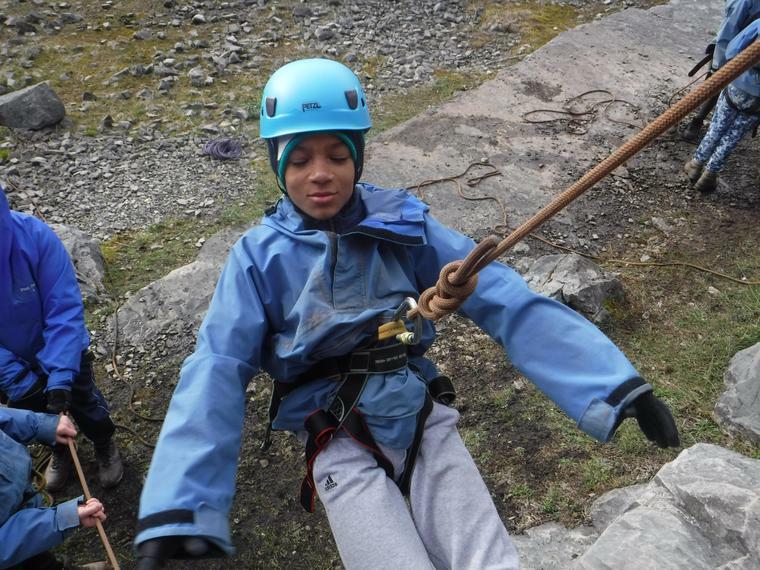 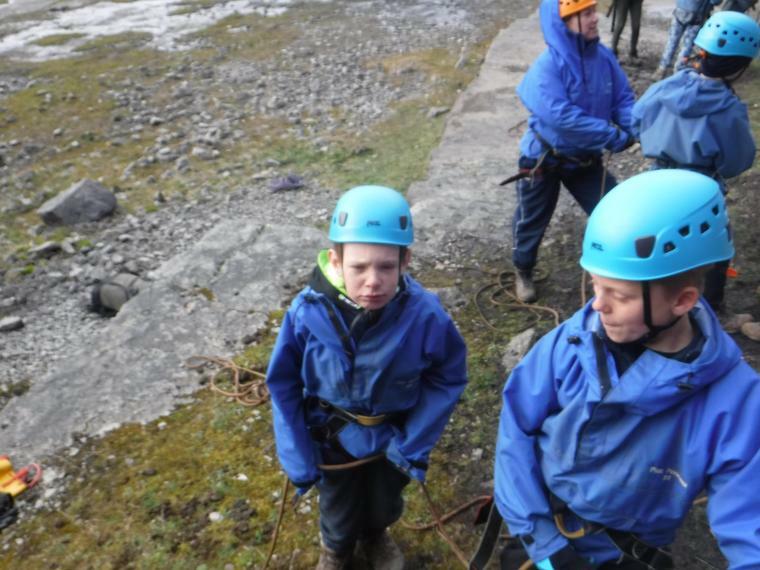 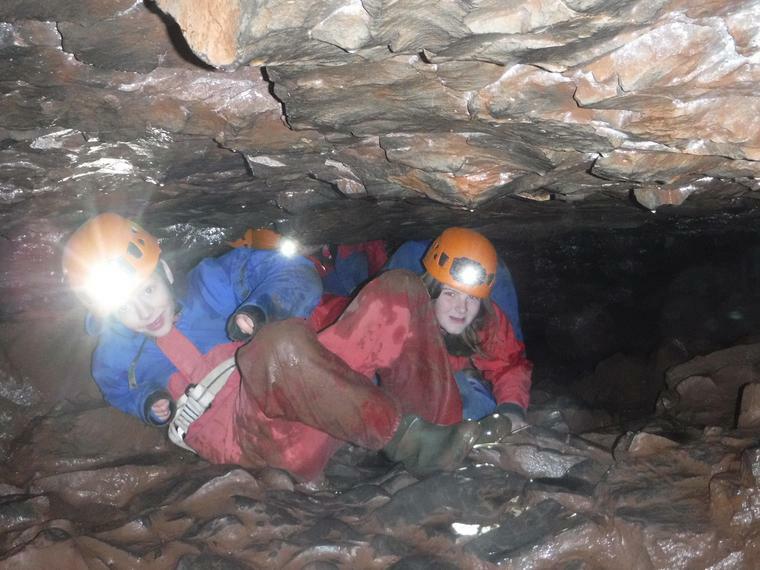 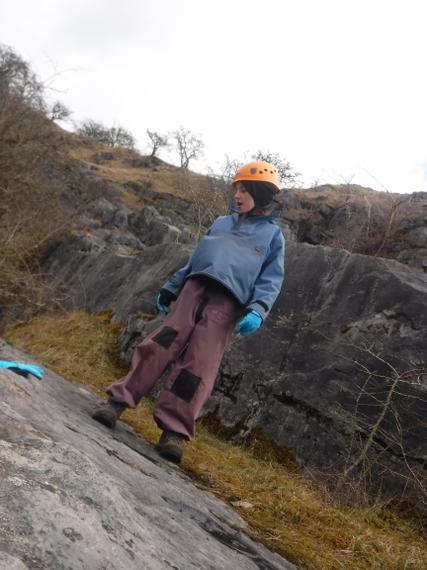 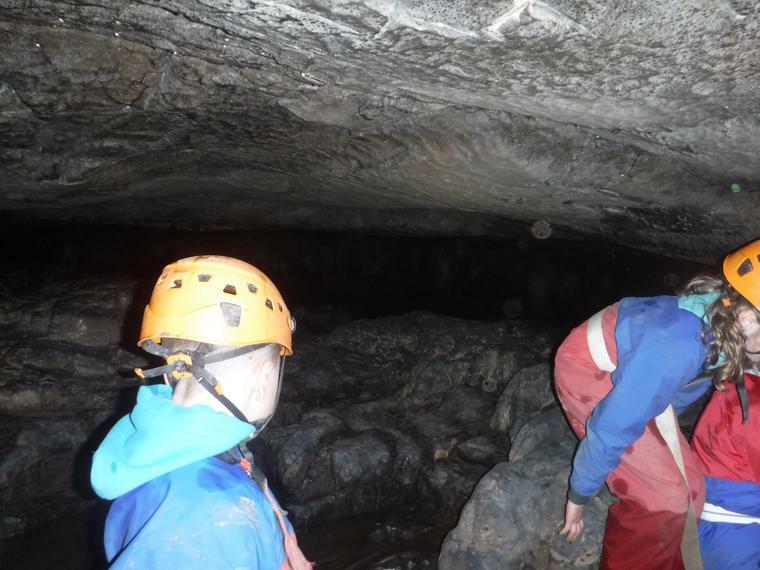 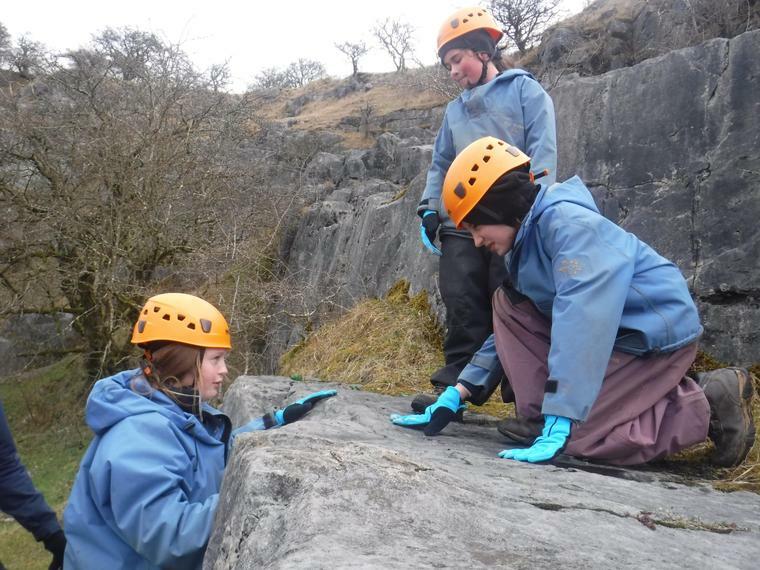 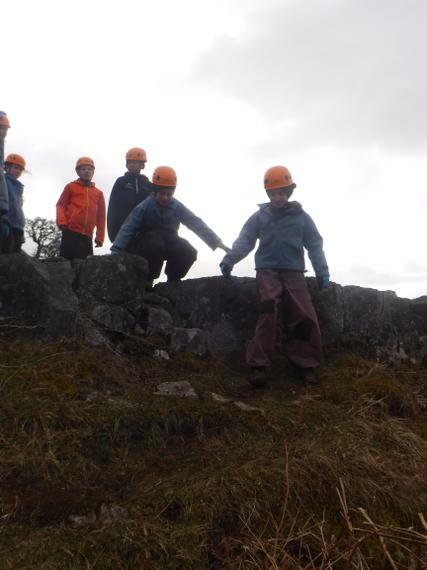 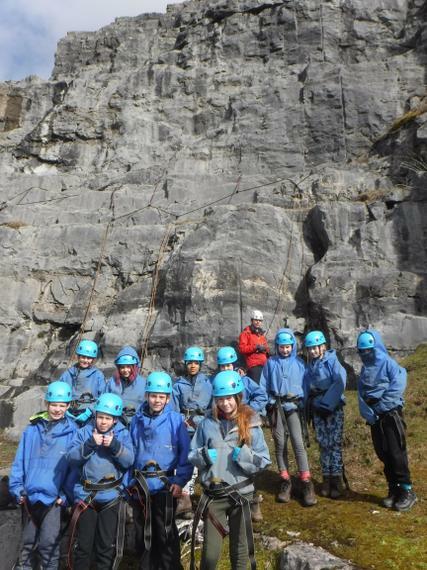 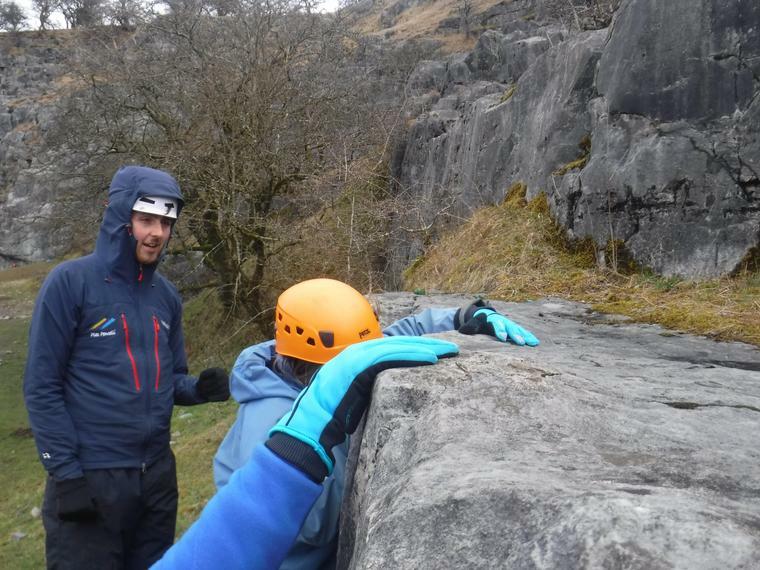 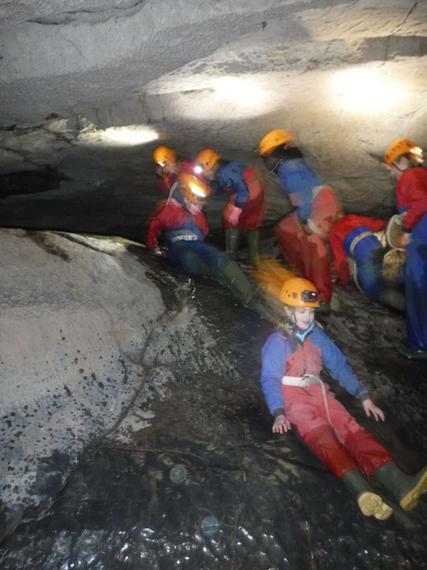 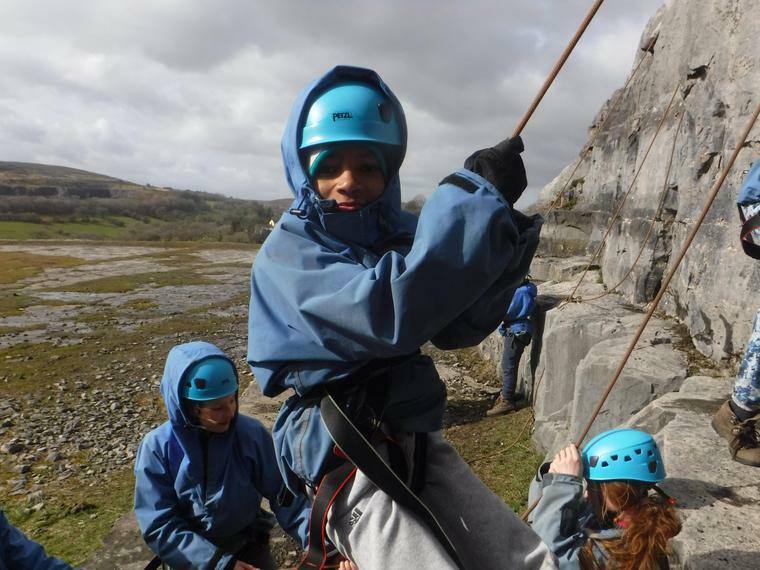 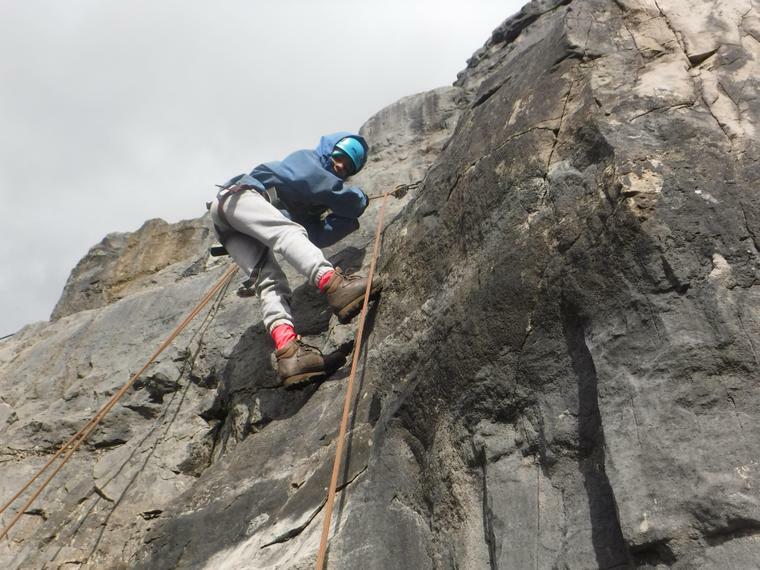 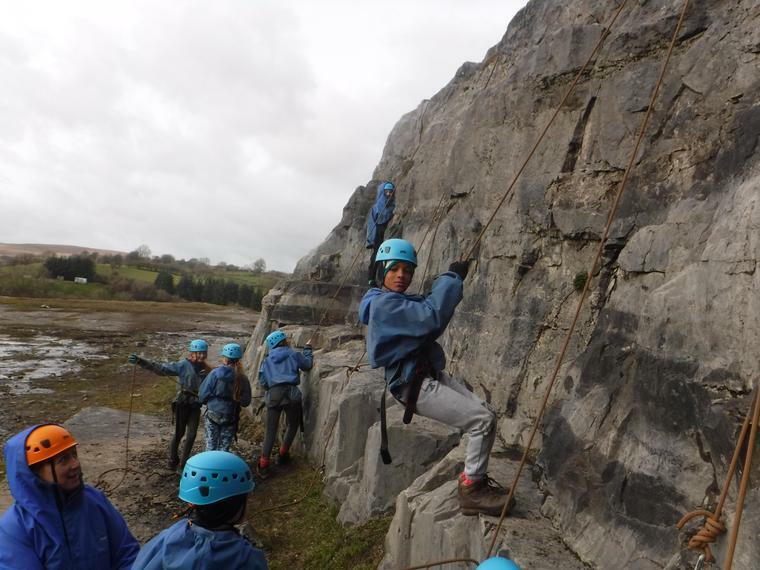 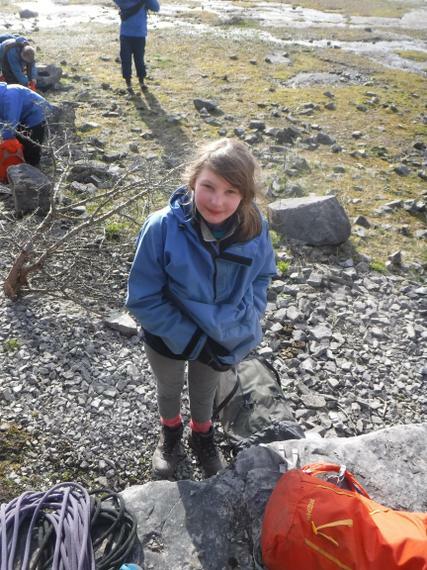 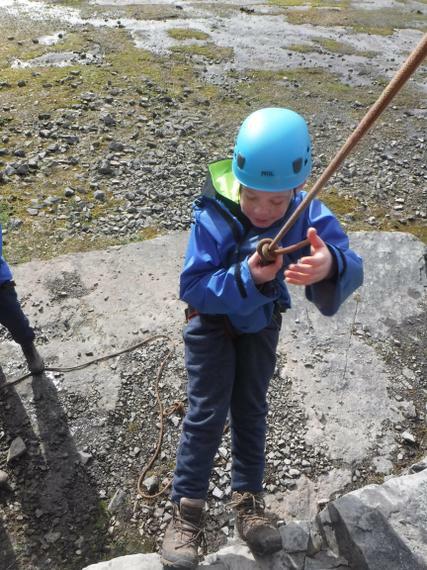 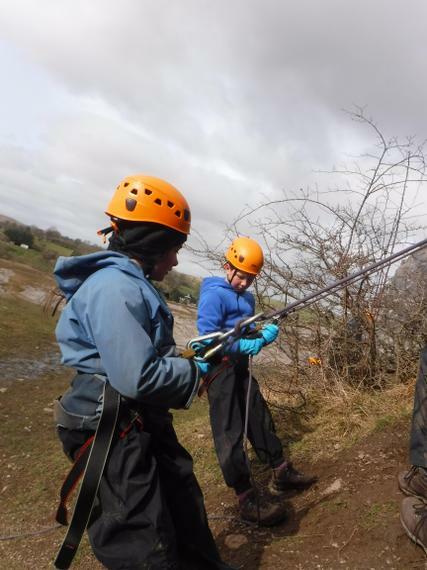 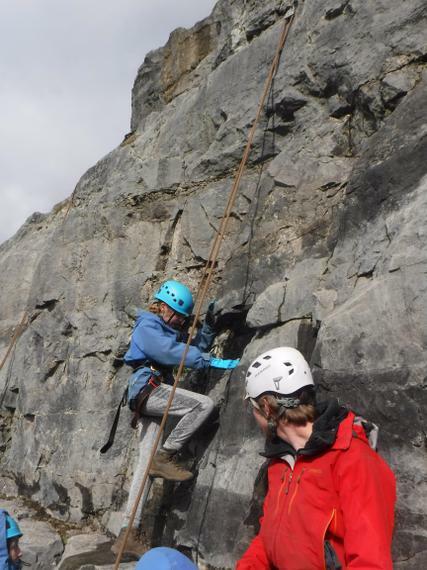 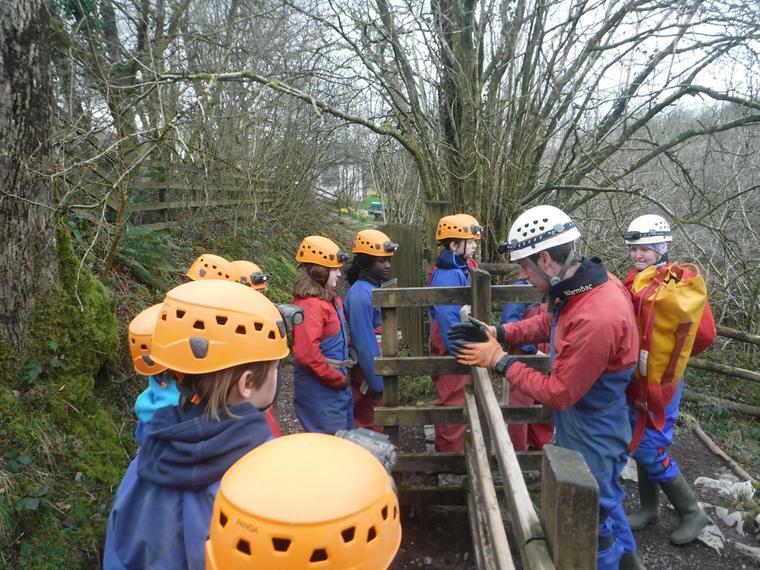 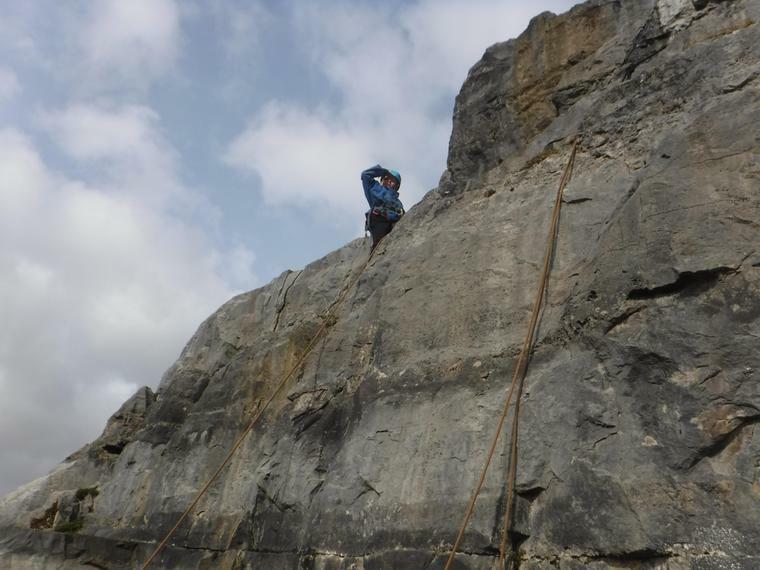 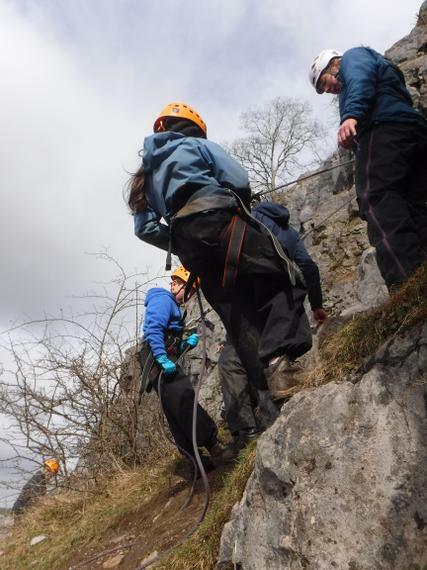 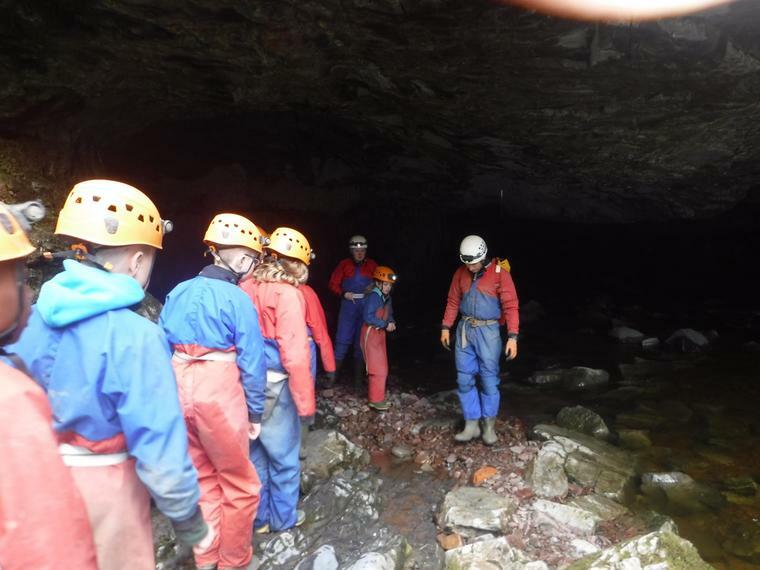 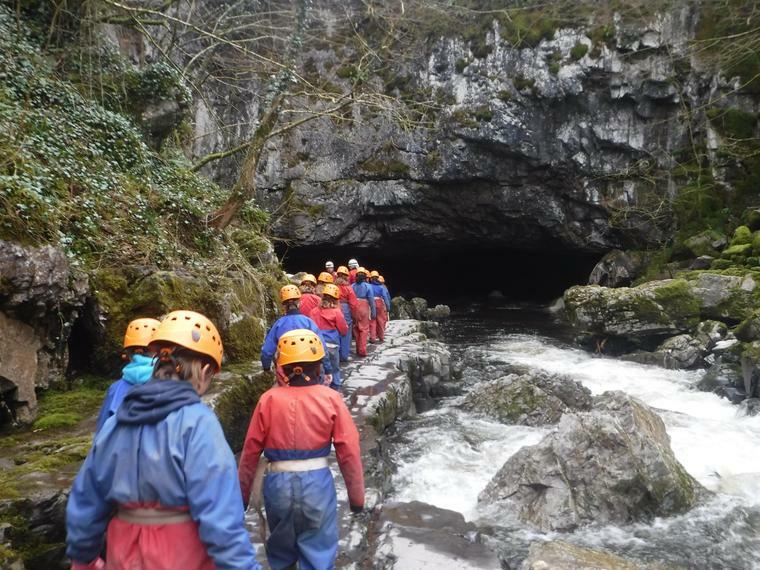 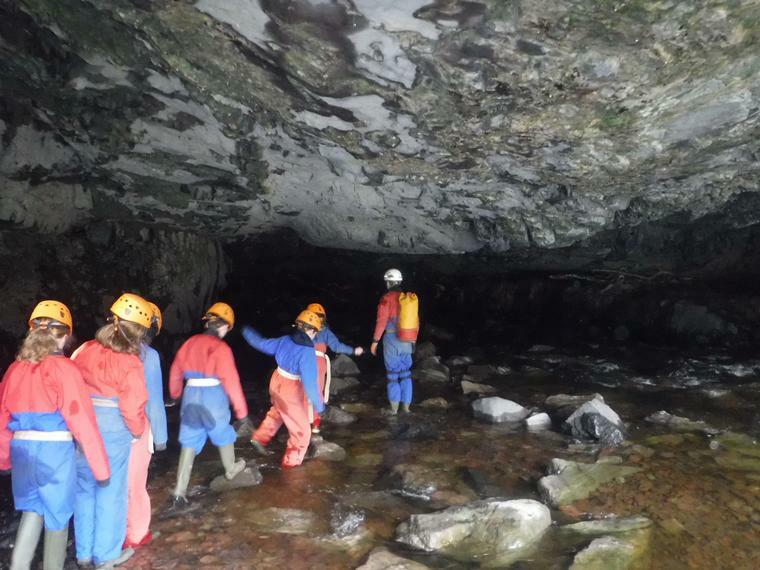 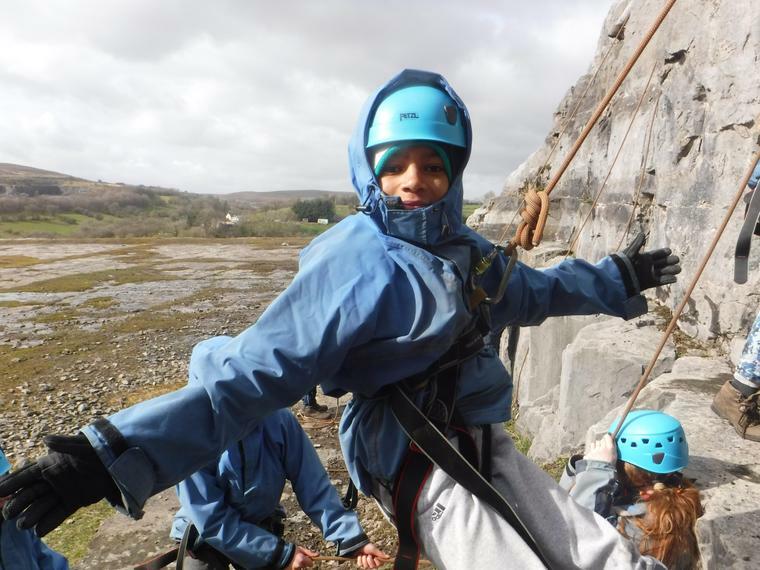 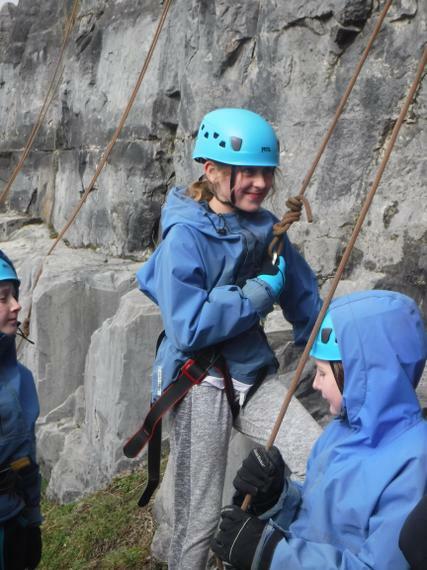 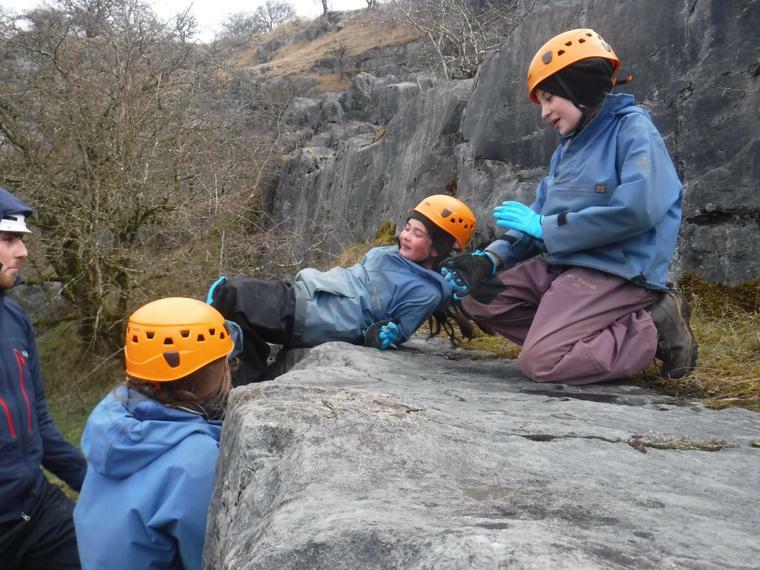 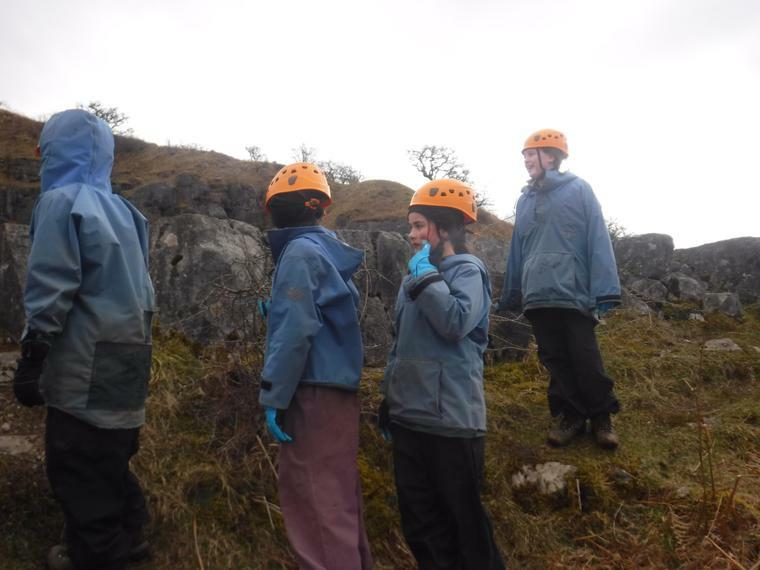 Everyone has had an excellent day today, either climbing or caving. 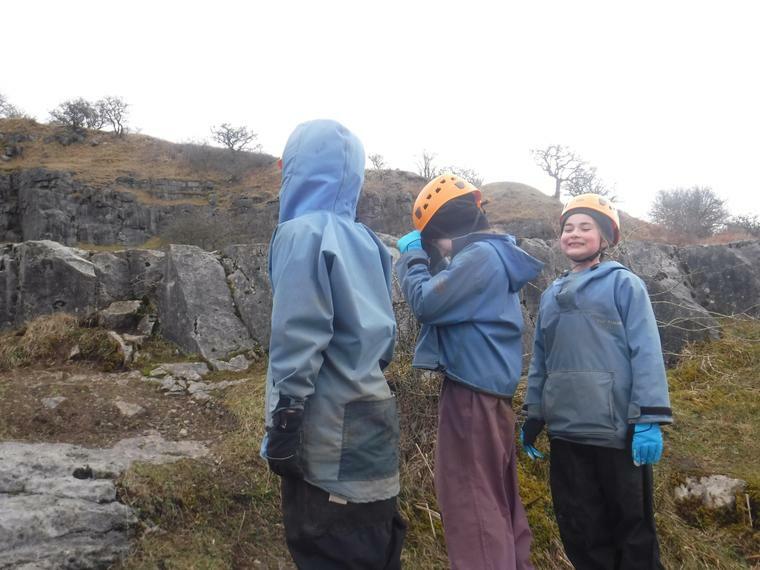 This evening was then spent on a scavenger hunt. 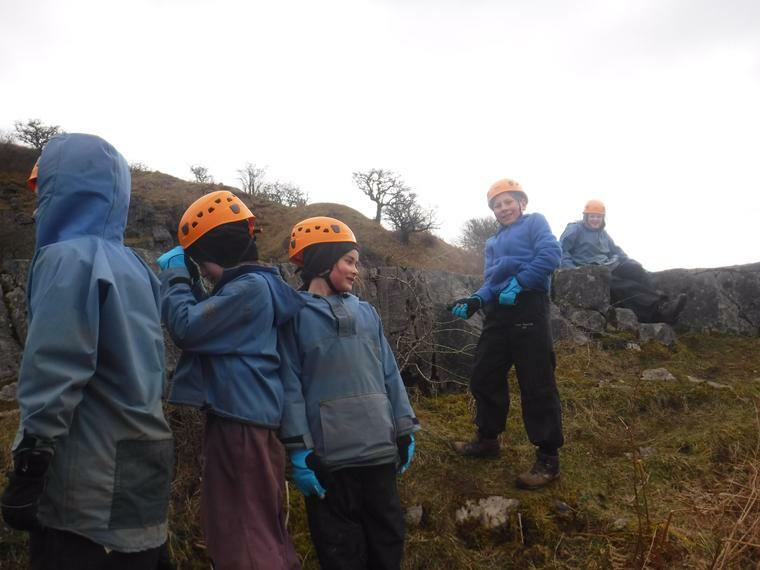 Everyone has had a healthy appetite this week. 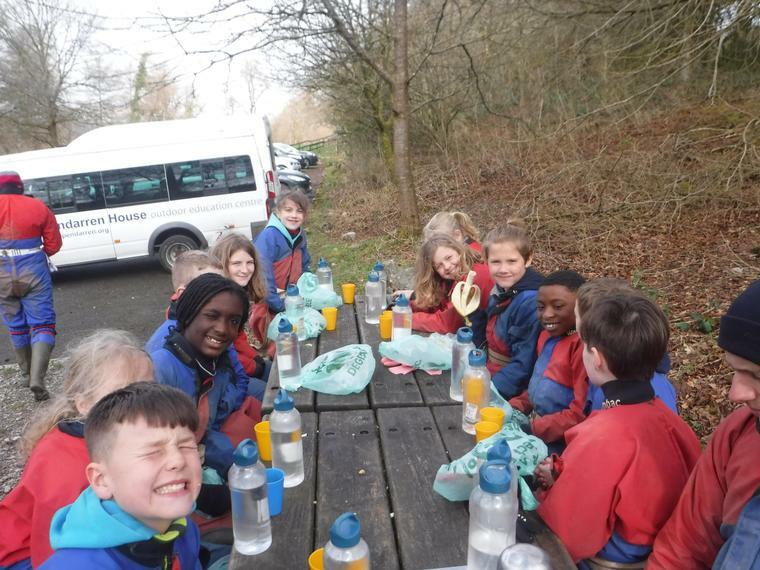 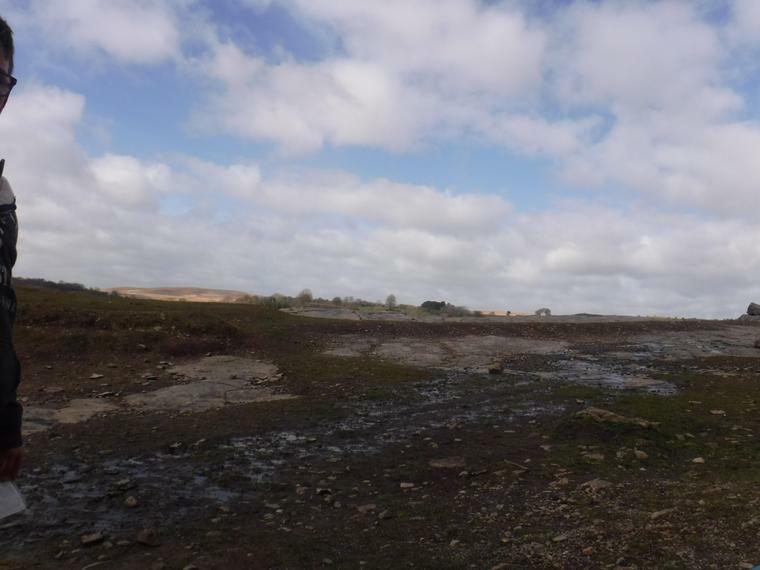 Today's menu included: Breakfast - cereals, sausages, beans and hash browns, plus toast; Lunch - Bread rolls with a choice of fillings, including ham, cheese, tuna, jam and a bag of crisps, energy snack and a piece of fruit; Diner - Meat balls, pasta and garlic bread, chocolate cake and custard. 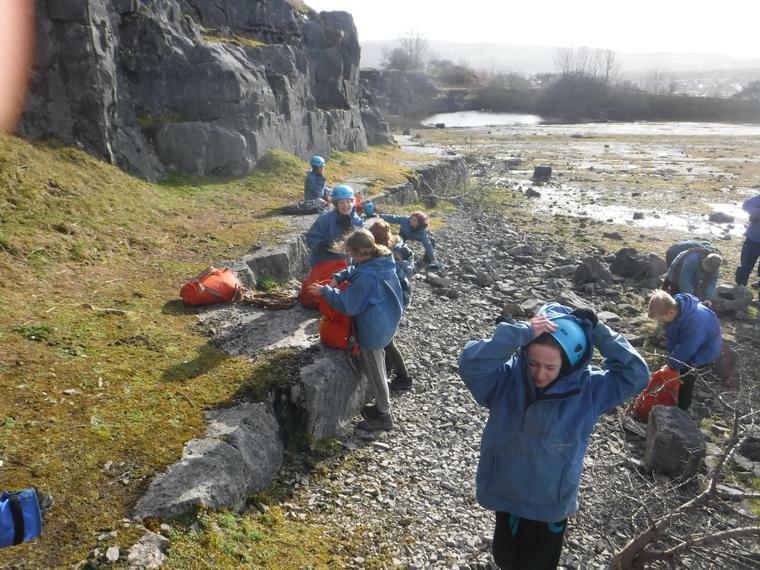 The children are making their own lunches! 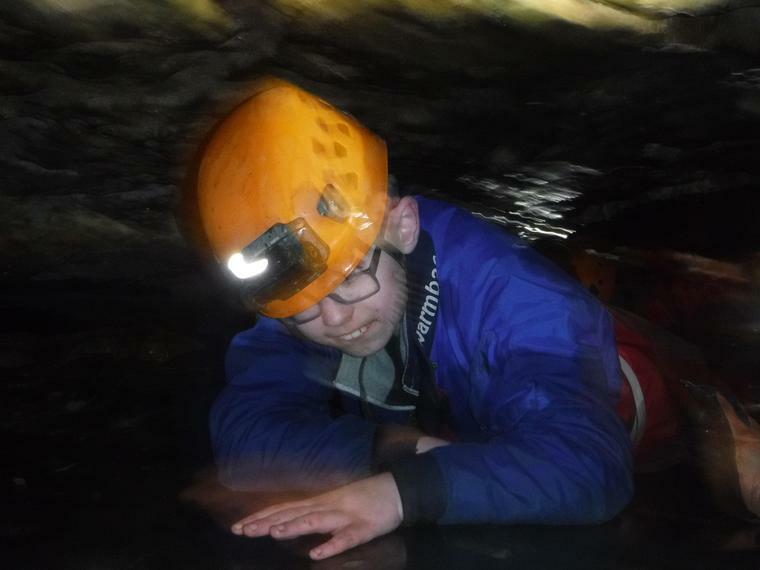  All of Wednesday photos are now uploaded to the site.